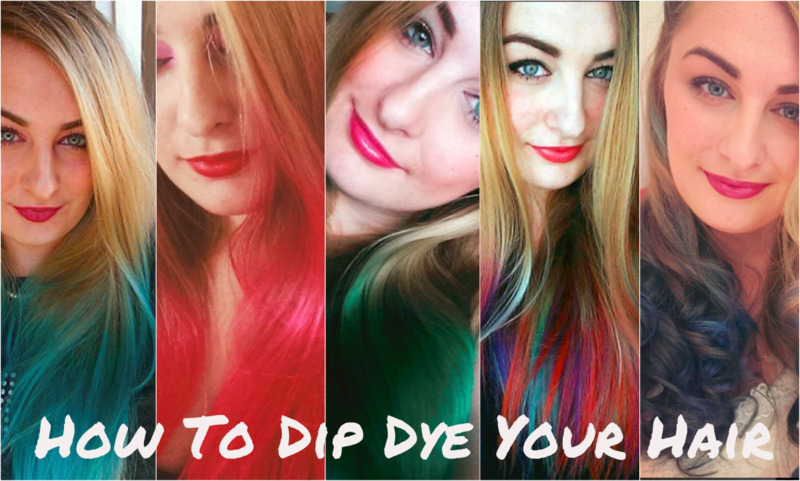 How to safely achieve that bold new look you've been wanting to try! 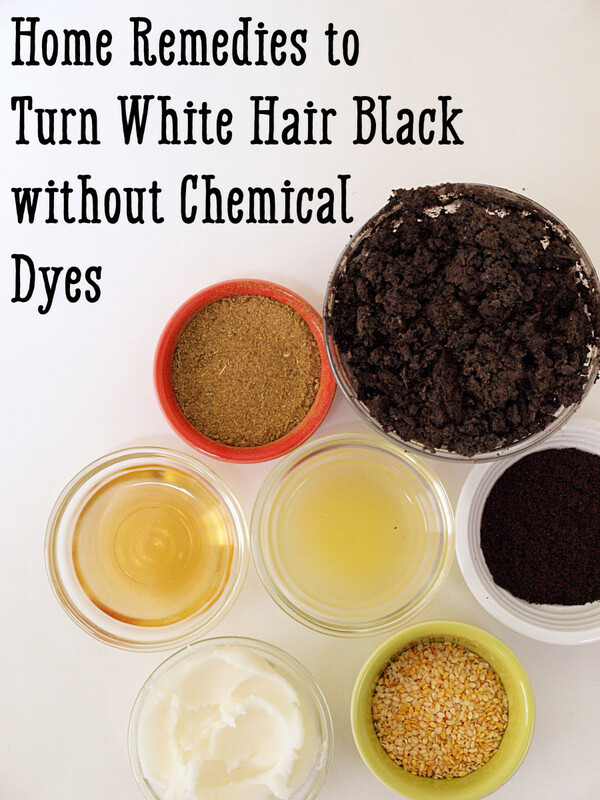 Learn how to darken your hair color with natural products at home with ingredients like cocoa and sage. 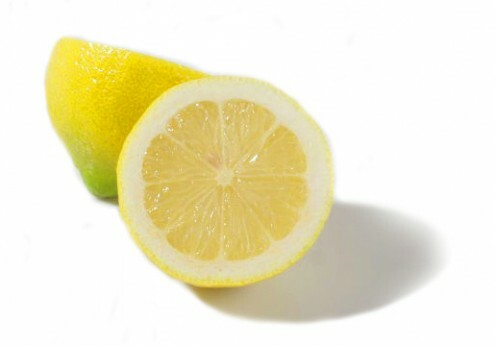 Lemon juice is a natural way to lighten and wash your hair and treat dandruff. 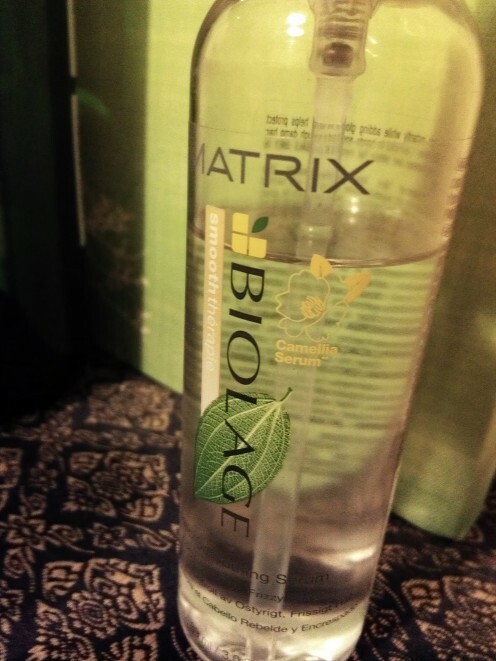 It's a natural disinfectant, bleach, and a wonderful degreaser that gives you clean, healthy hair. 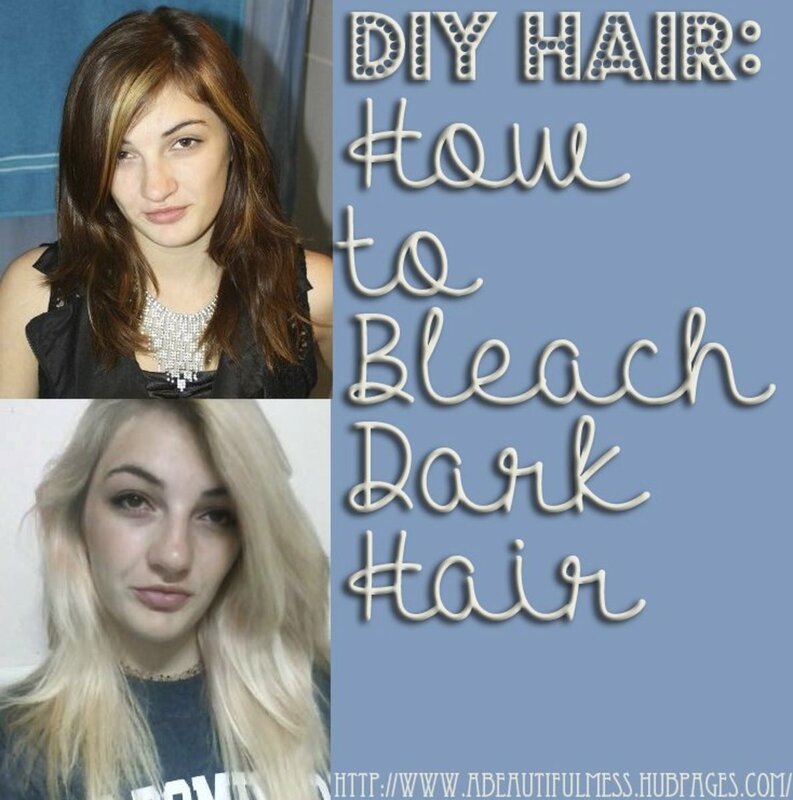 The hair bleaching process can be very damaging. Here are some ways to remedy it. Purple hair is fun and interesting. 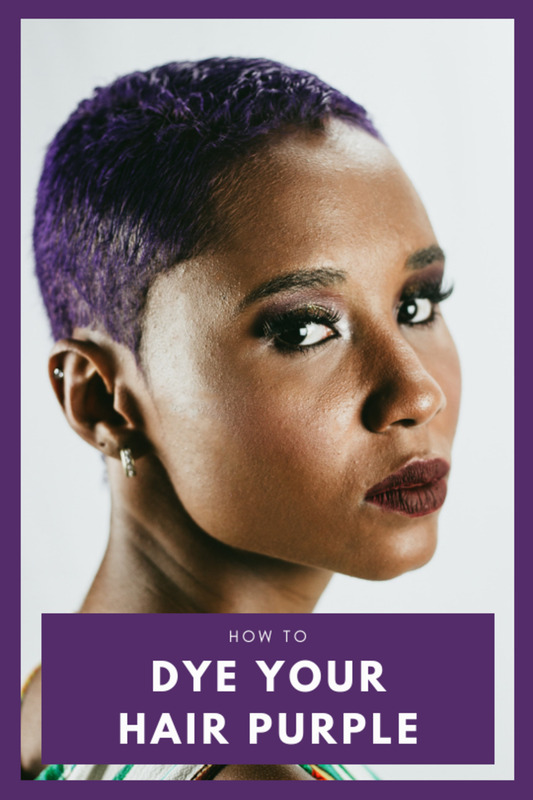 Discover how to dye your hair purple and stand out from the crowd with this vibrant color. 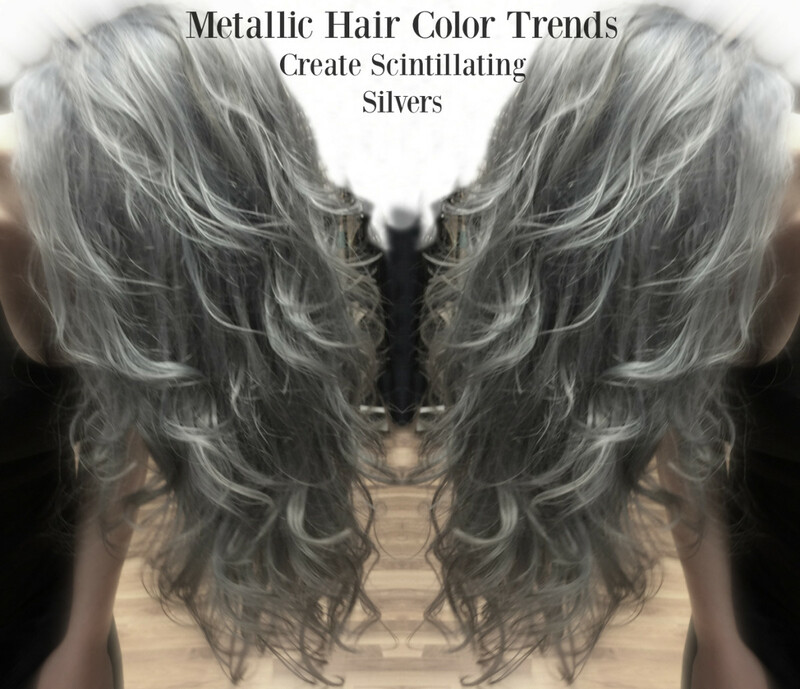 Get the hottest trend in hair color from Milan to New York, from scintillating silvers to prismatic platinums. 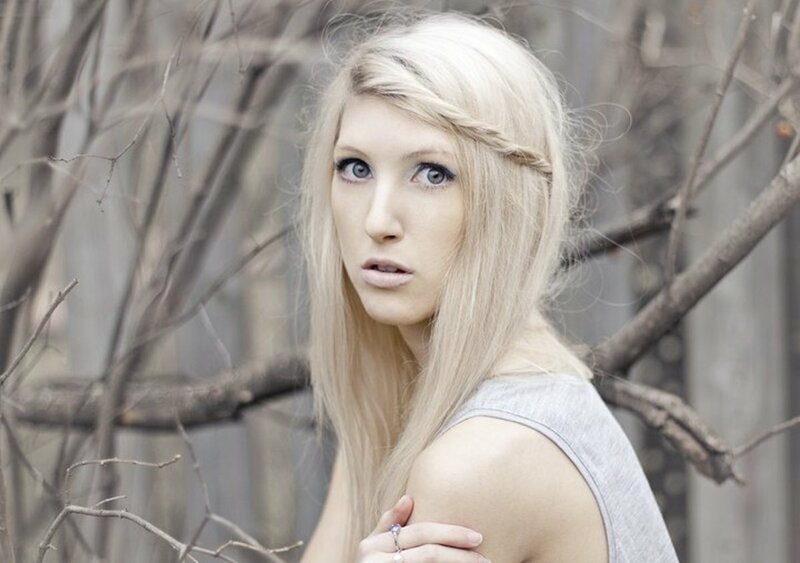 3 Tutorials to create these looks at home or to share with your hairstylist. B-Glam! 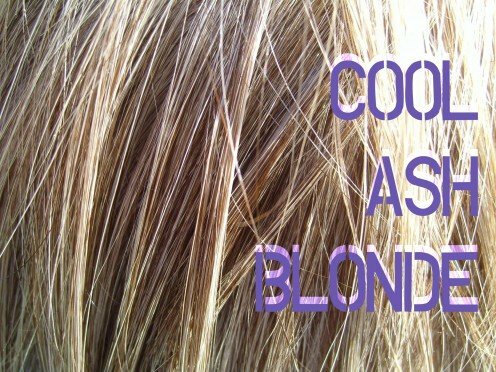 If you want to dye blonde hair brown, you can't just apply a brown hair dye. 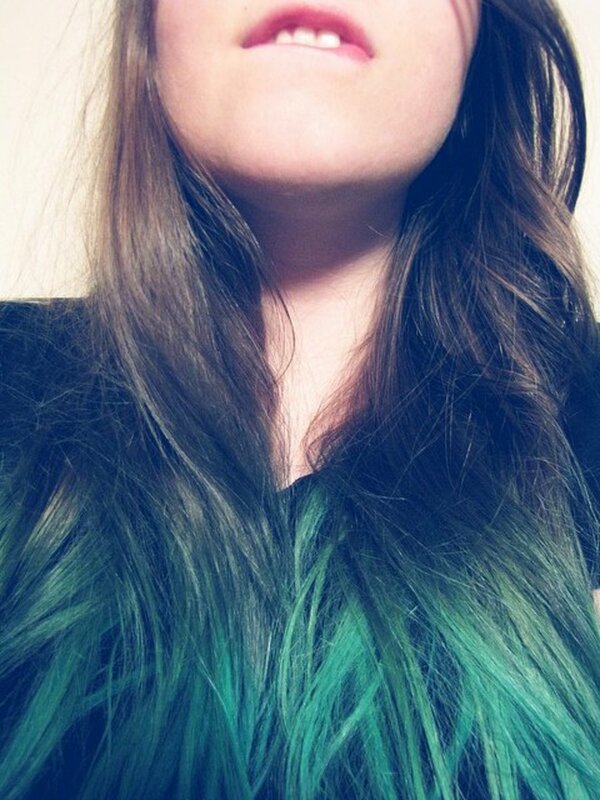 Doing so could result in green hair or other mistakes. 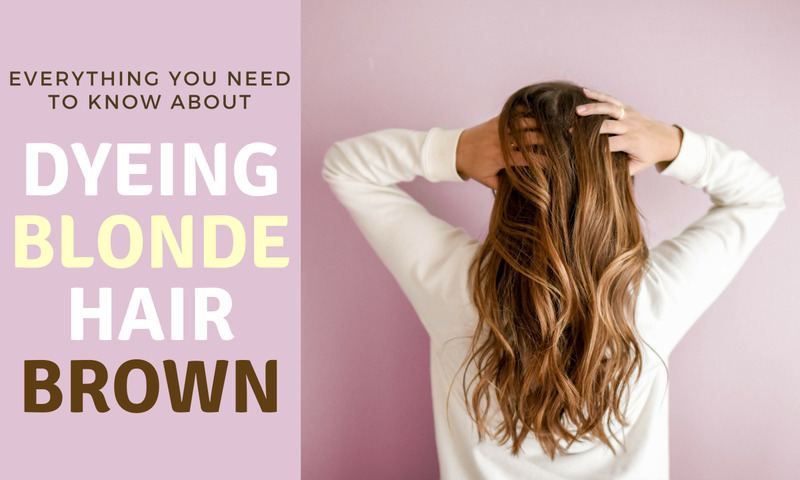 In this article, you will find out how to dye your hair brown properly, no matter what shade of blonde you begin with or what shade of brown you're shooting for! 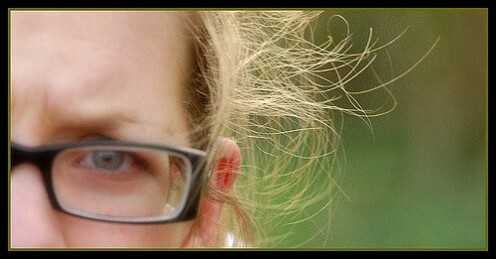 Shampoos contain detergents that range from mild to harsh. 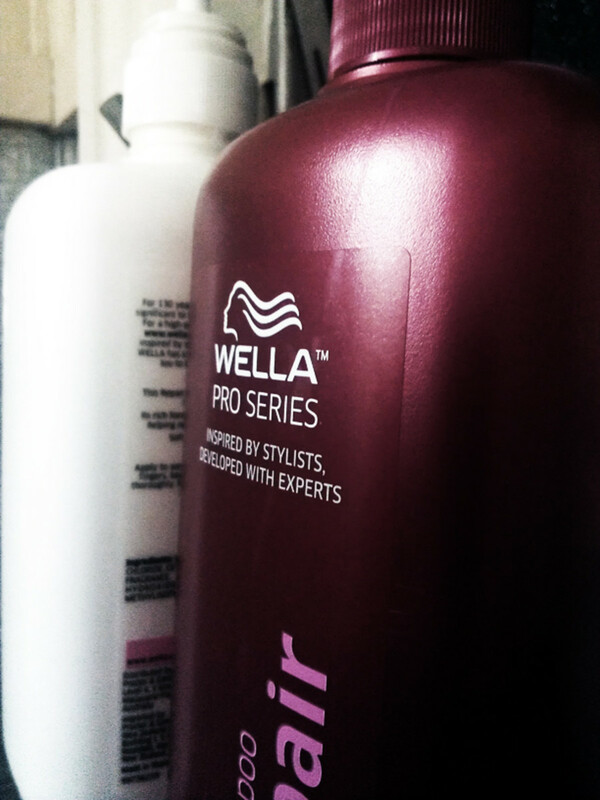 Learn which detergents are best for your hair and buy shampoo accordingly. 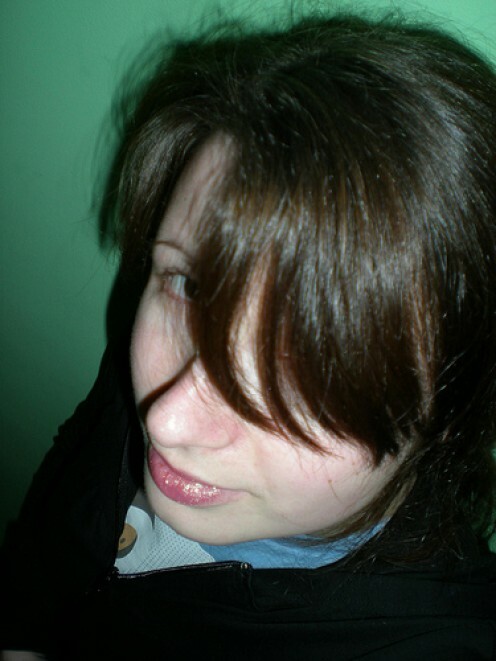 Brown hair colors are diverse and can be just as vibrant as blonde or red. 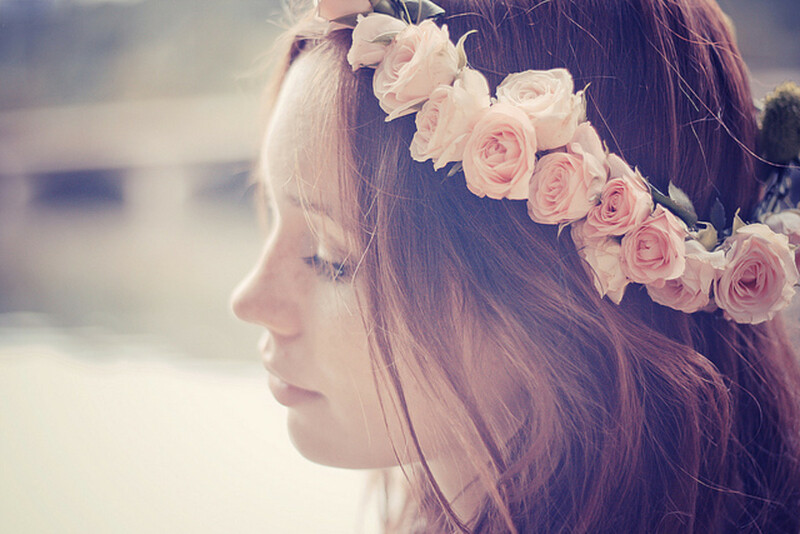 Find out how to choose the best brown hair colors to match your features and style. 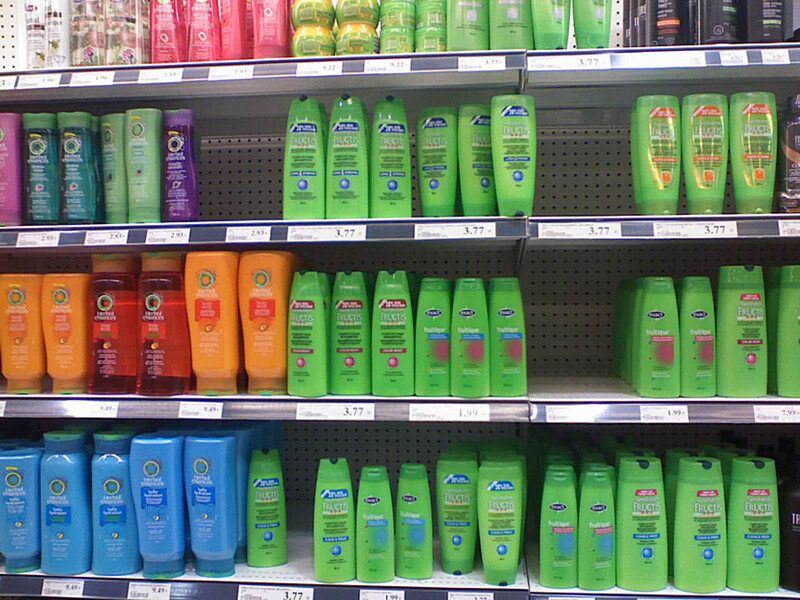 Shampoo is getting so expensive! Stop wasting and start making your own shampoo at home. Here's how. 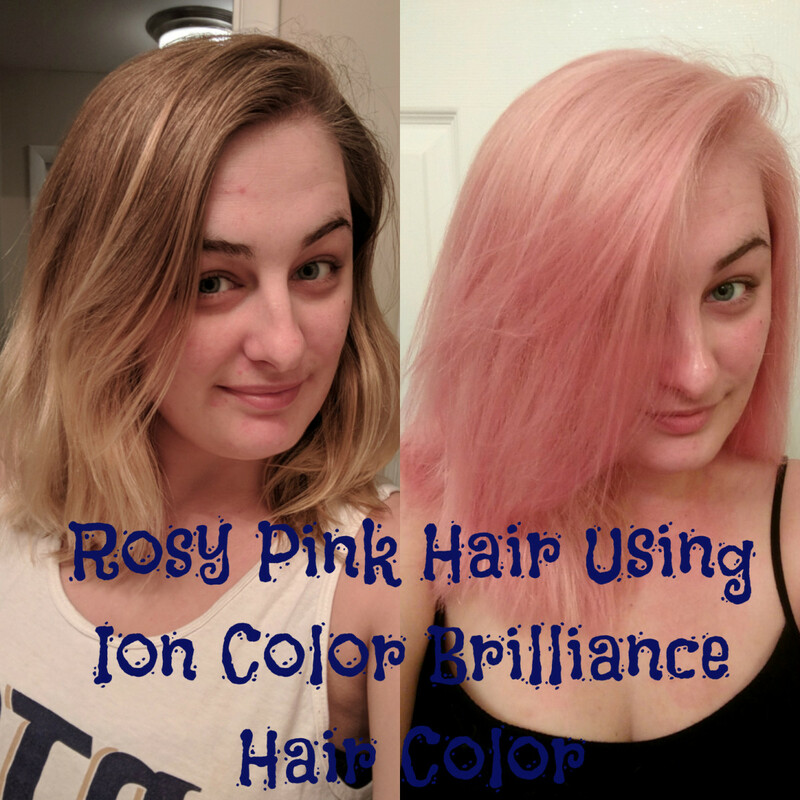 In this tutorial/review, I will show you the steps I took to achieve my rosy pink hair using Ion Color Brilliance Gemstone Brights Hair Color in Rose Quartz. 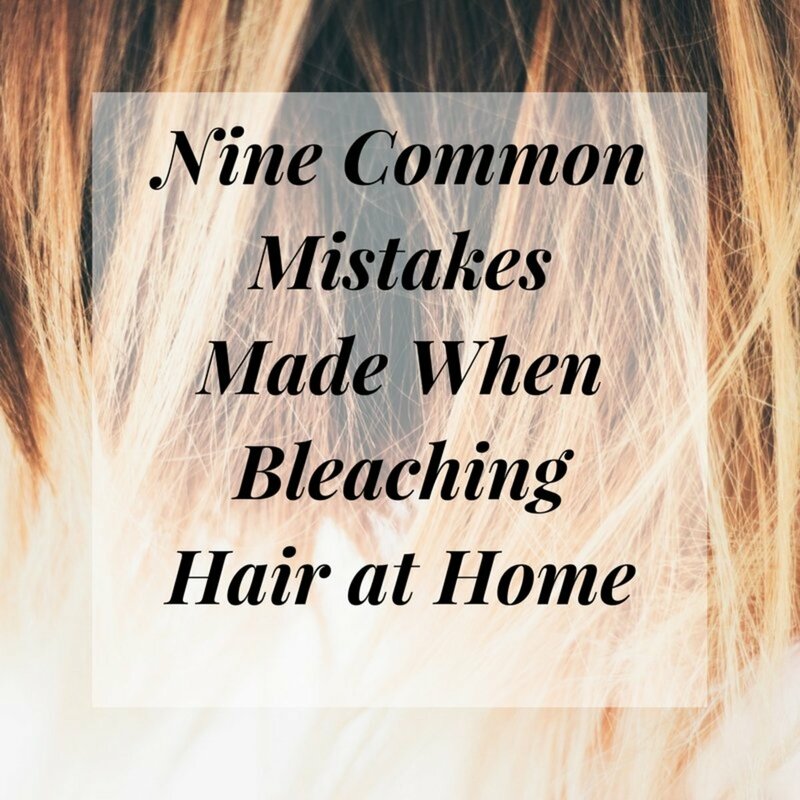 Avert a hair bleaching disaster by avoiding these common mistakes made when bleaching hair at home. 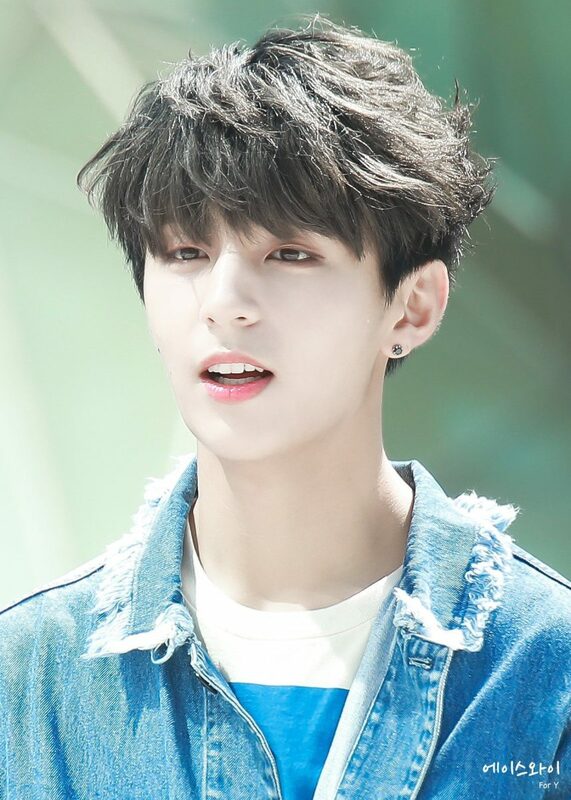 Why does my hair get greasy so often? Find out what causes the grease, and what you need to do to easily combat it. 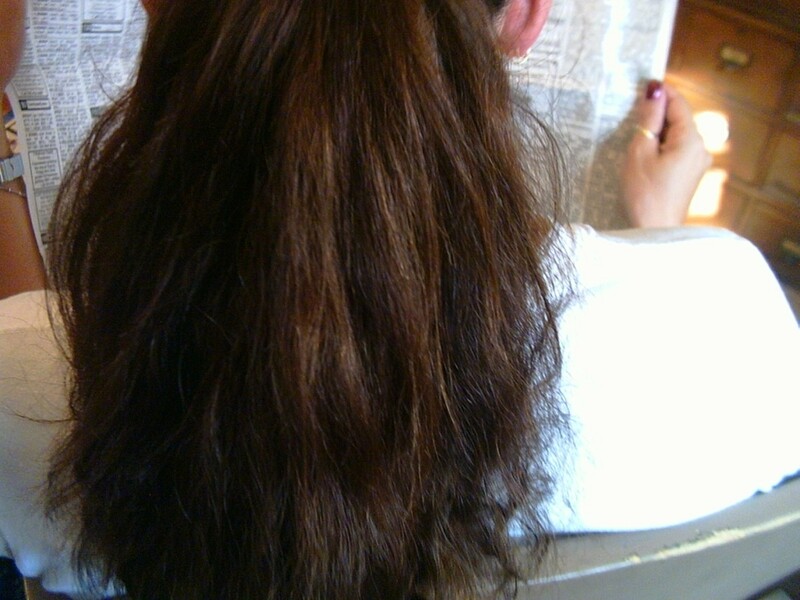 Fine hair, especially long, fine hair, is hard to keep from getting tangled. 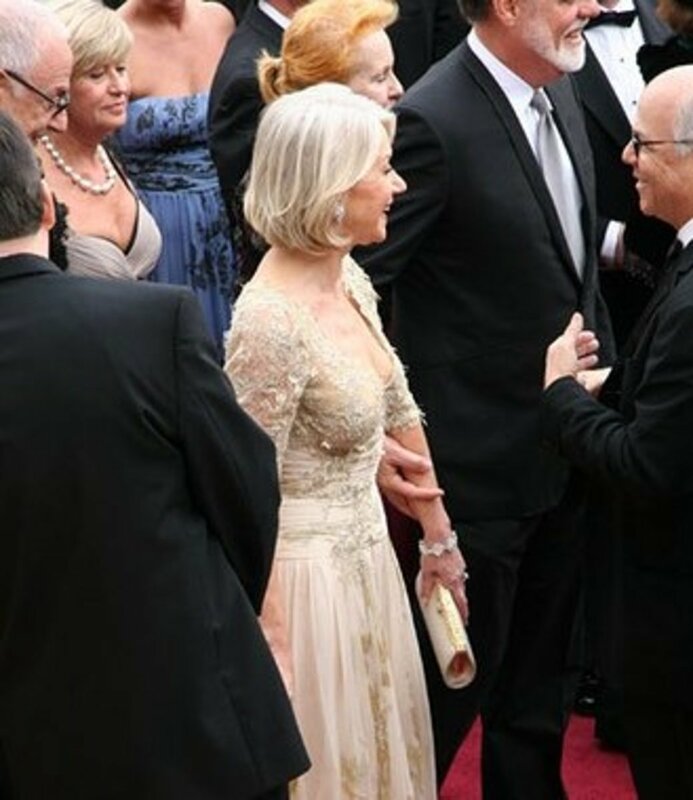 A windswept style can add a little embellishment to an outfit, but dealing with tangles, mats, and snarls is no fun. 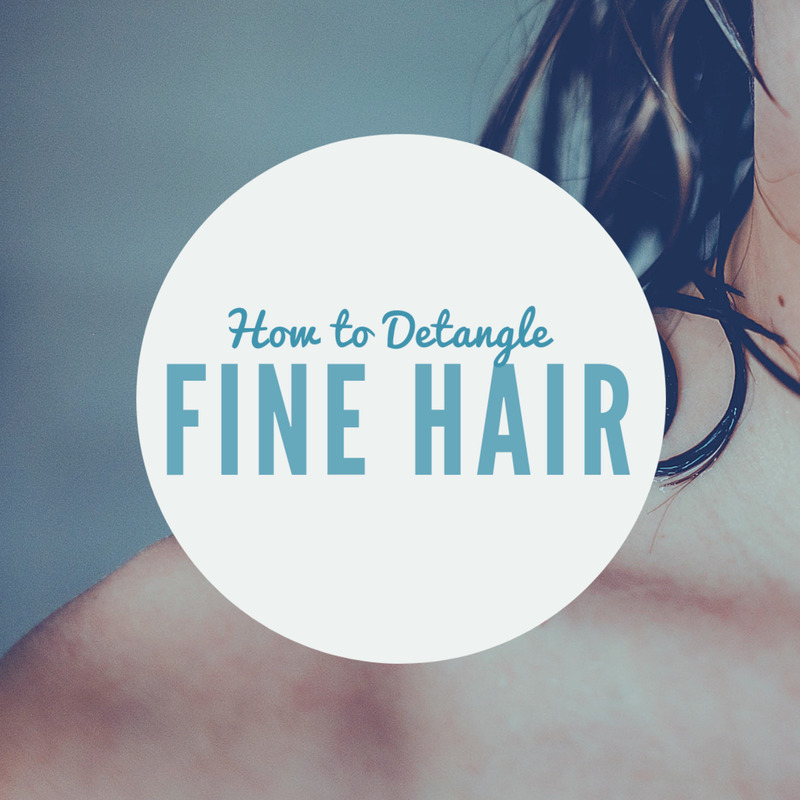 Here are some tips on how to detangle tangled hair. 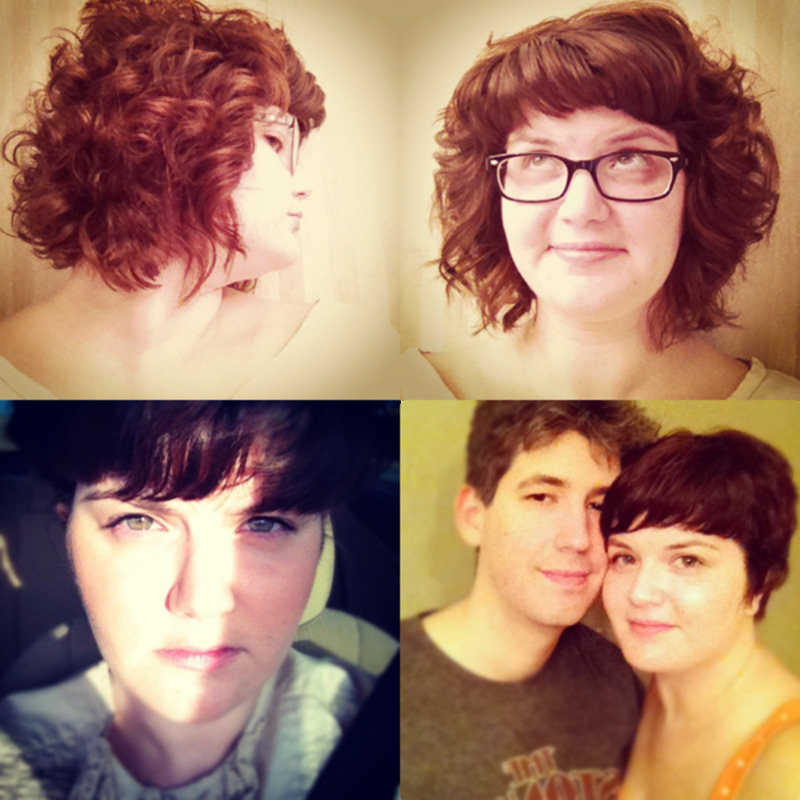 Have you experienced hair loss with the Mirena IUD? So have I. 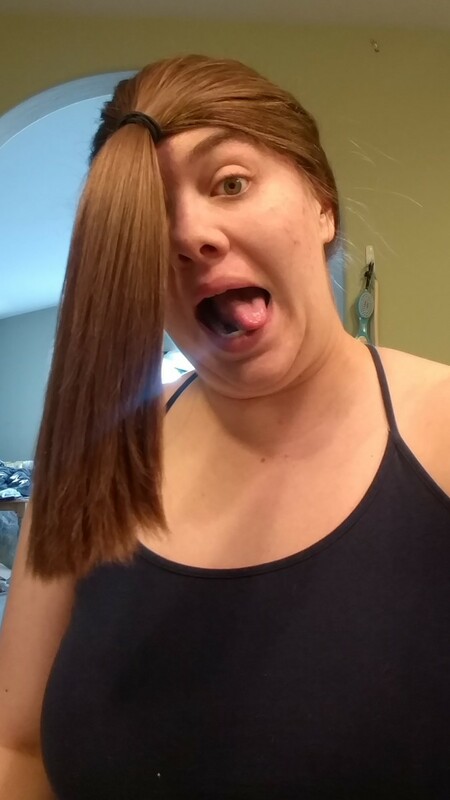 And I have also found ways to promote a healthier head of hair, as well as hair growth, after the Mirena IUD has wreaked its havoc. 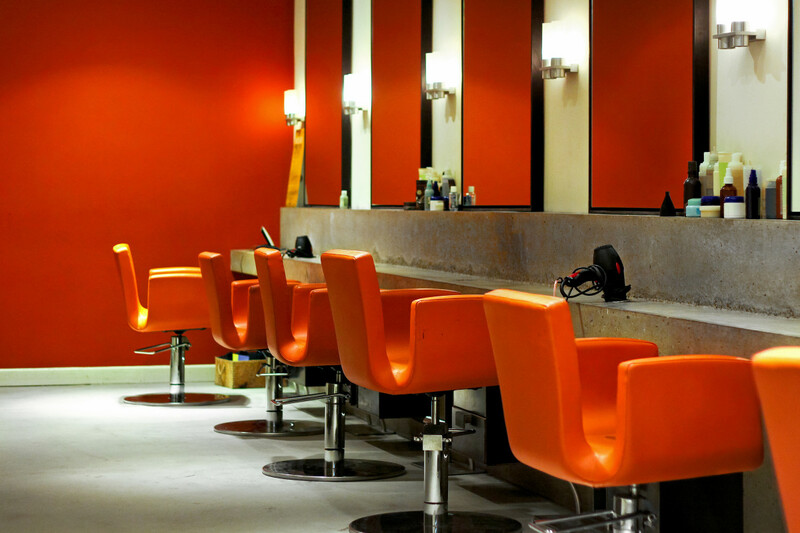 Ouidad and DevaCurl are two salons that specialize in cutting and styling curly hair. Find out which method is the best one for you. Compare costs and methods. Watch video tutorials. 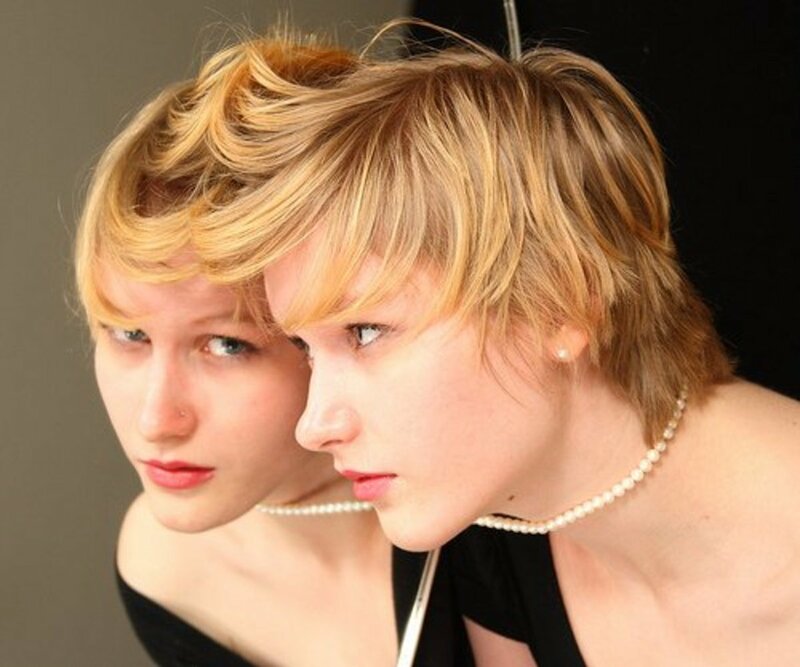 With a little patience and a couple of mirrors, the installation process is totally doable from home. Check out this article if you're looking to save a few bucks. 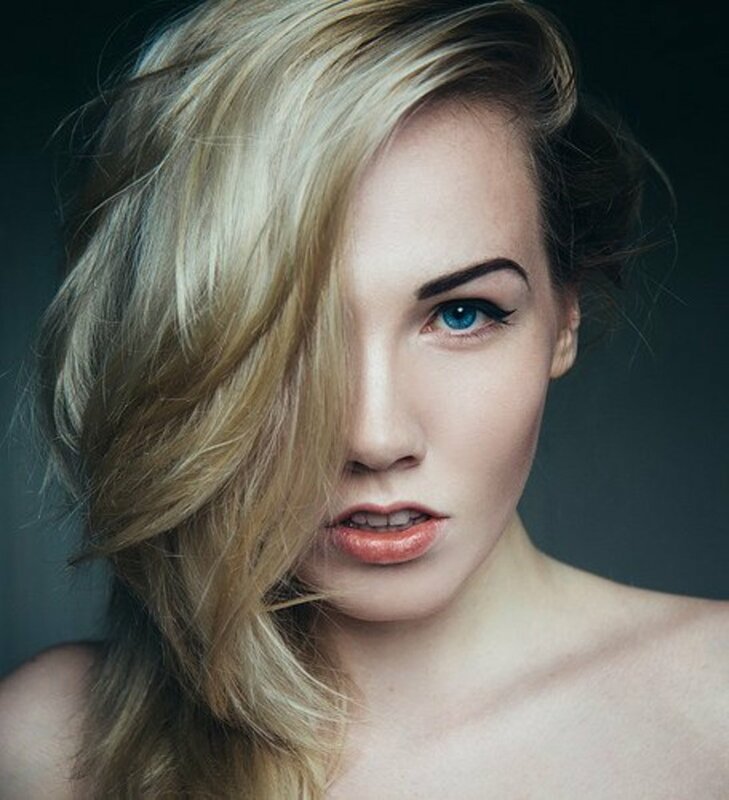 What girl or woman doesn't want curly hair? 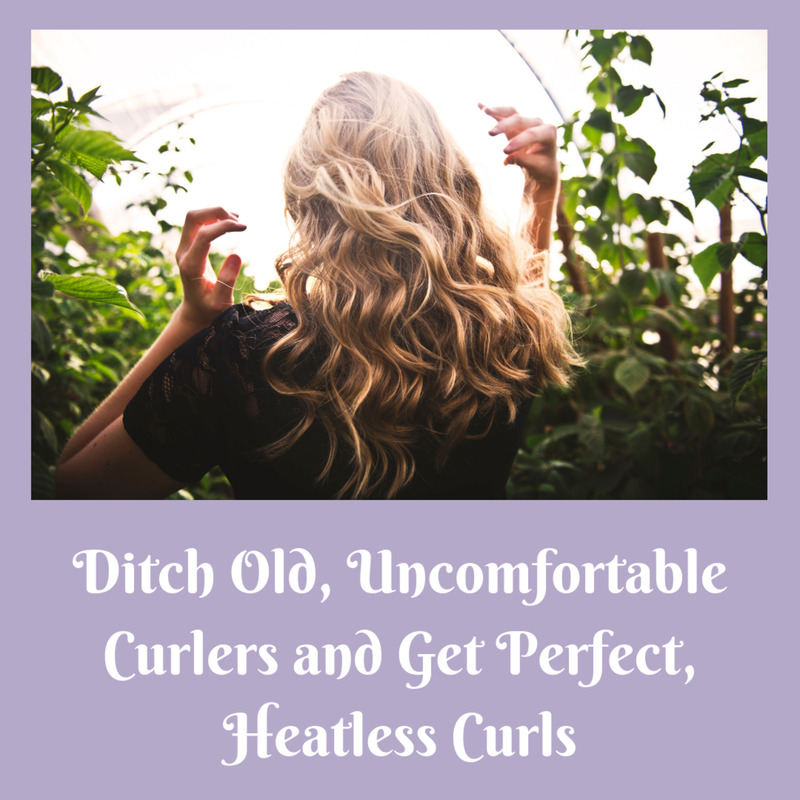 The easiest way is overnight heatless curls! 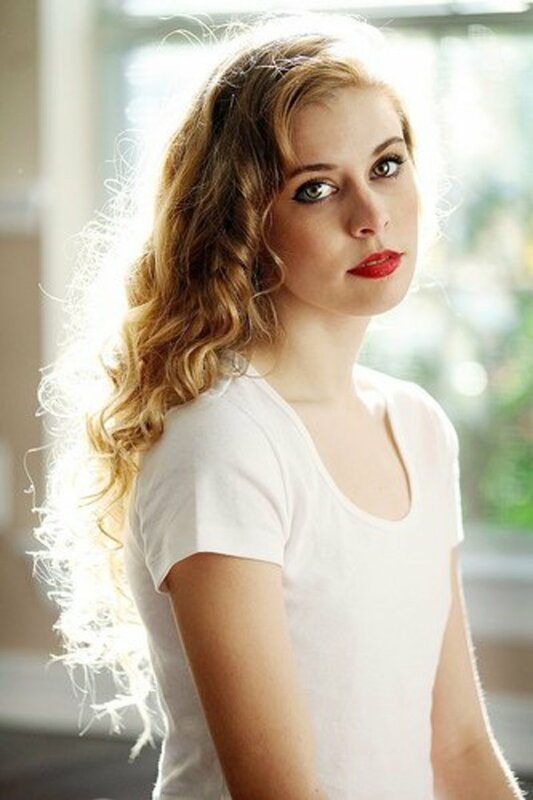 Do your hair at night and have ready-to-go curls in the morning. 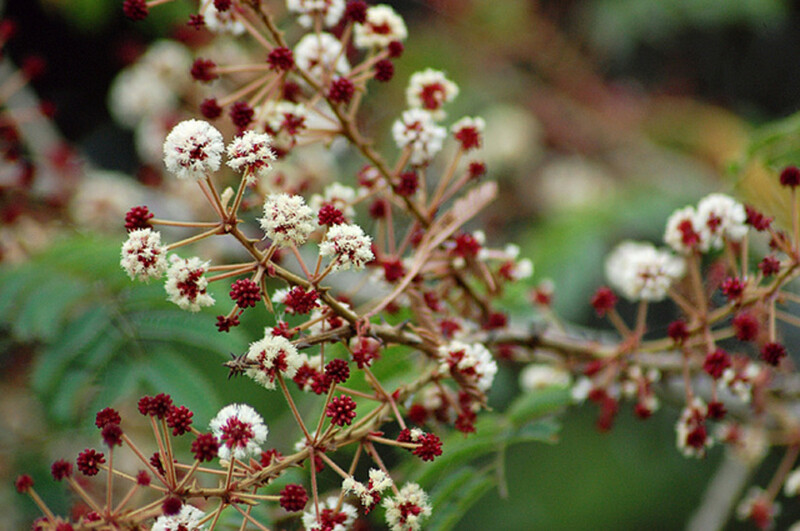 Shikakai is an all natural plant that helps your hair grow beautifully and keeps it healthy. 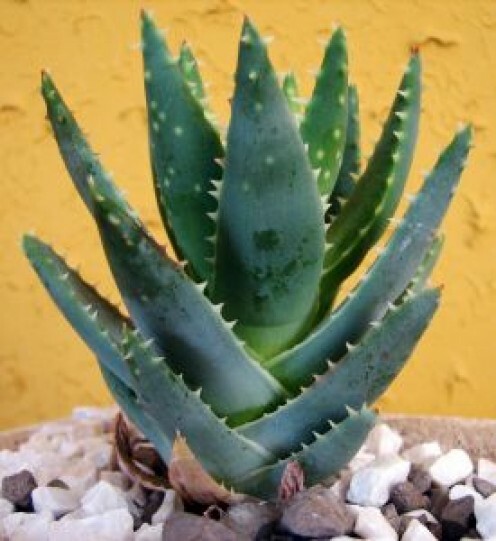 Here you will find recipes, methods, and other tips for using this ancient ingredient. 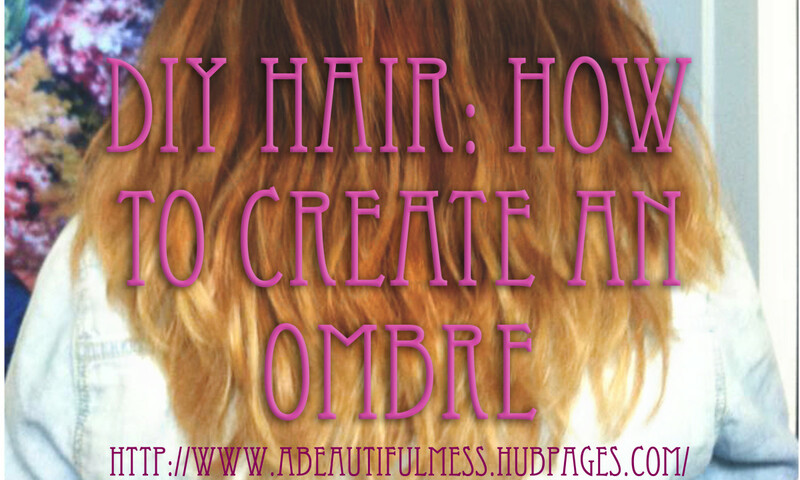 This tutorial will take you through how to create an ombre on dark hair, all by yourself! Step-by-step instructions and photos are provided. 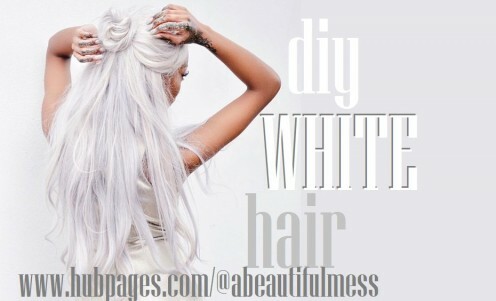 White hair is hard to achieve, but I'll show you how to get there at home! 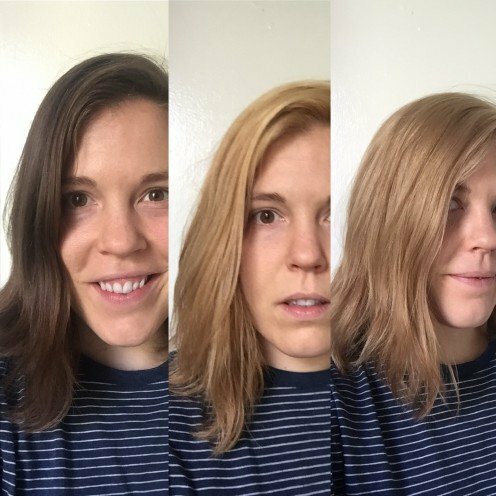 Have you tried to go blonde and ended up orange? Well don't worry, this common coloring mistake has three easy solutions. 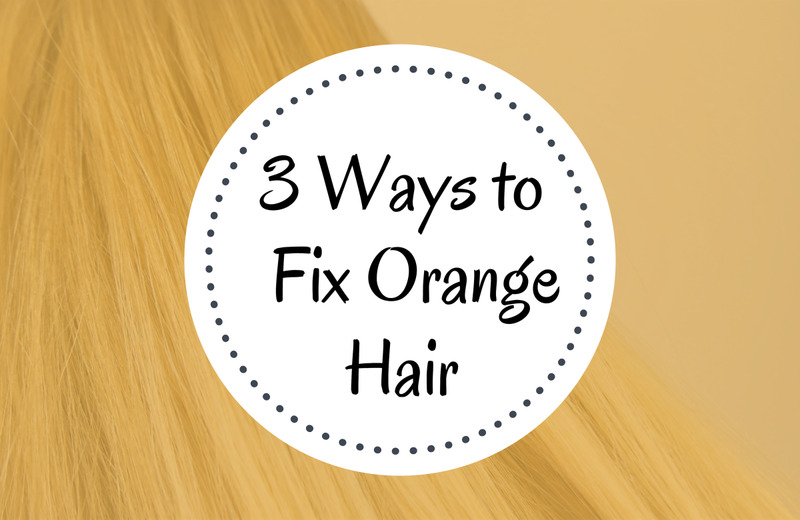 Find out how to fix orange hair and reach a more pleasant shade. 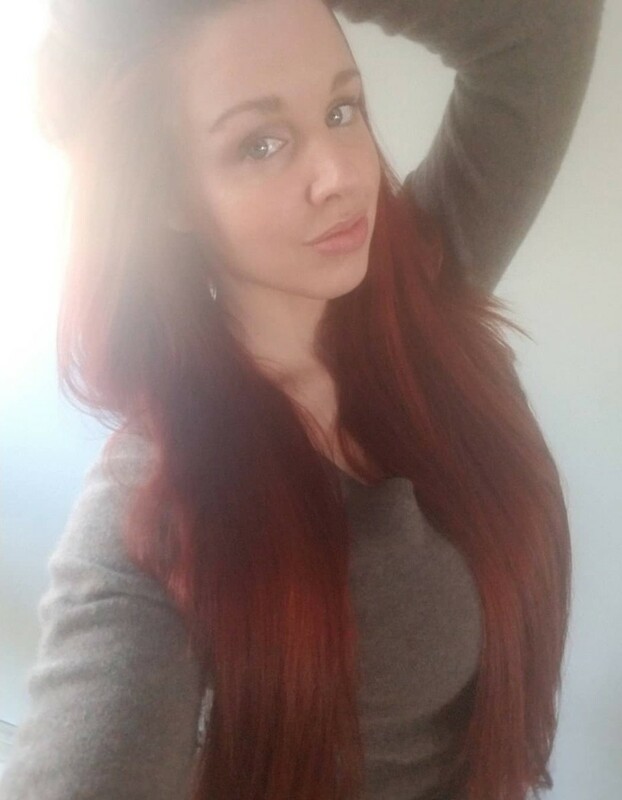 Are you looking to get long, beautiful hair? Already have it, and looking for a ways to maintain it? 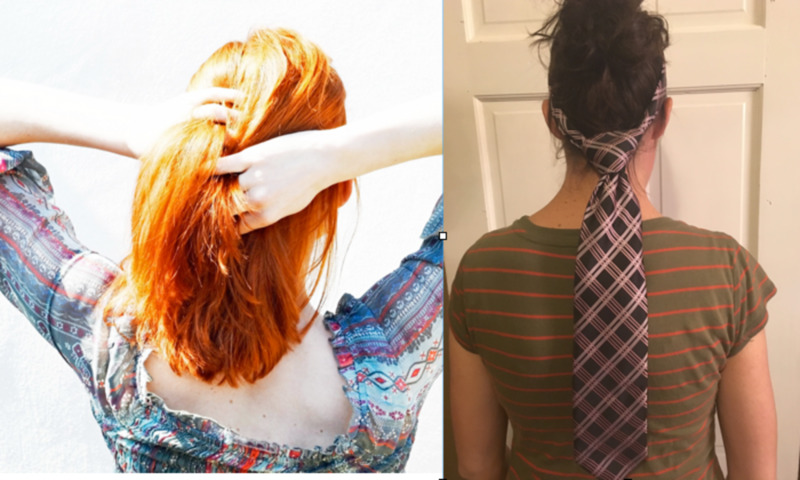 After dealing with some hair care horrors myself, I've compiled my tips for taking care of your hair so that it can grow long and beautiful. 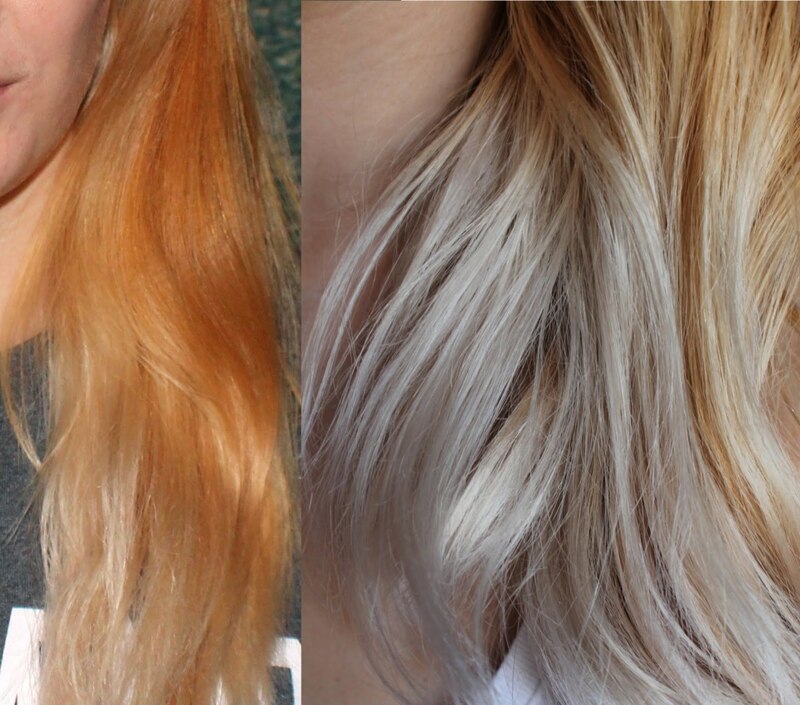 It's very difficult to bleach naturally dark or black hair to a true shade of blonde, even for a hairdresser. 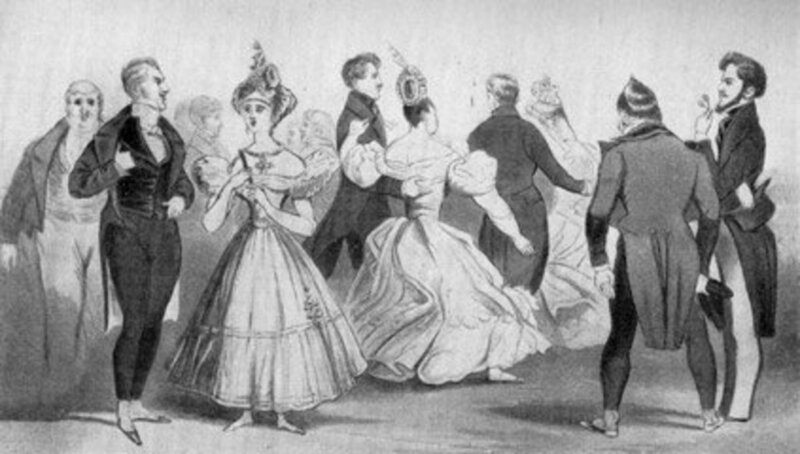 But if you've set your mind on doing it at home, you need to know how it’s done properly. 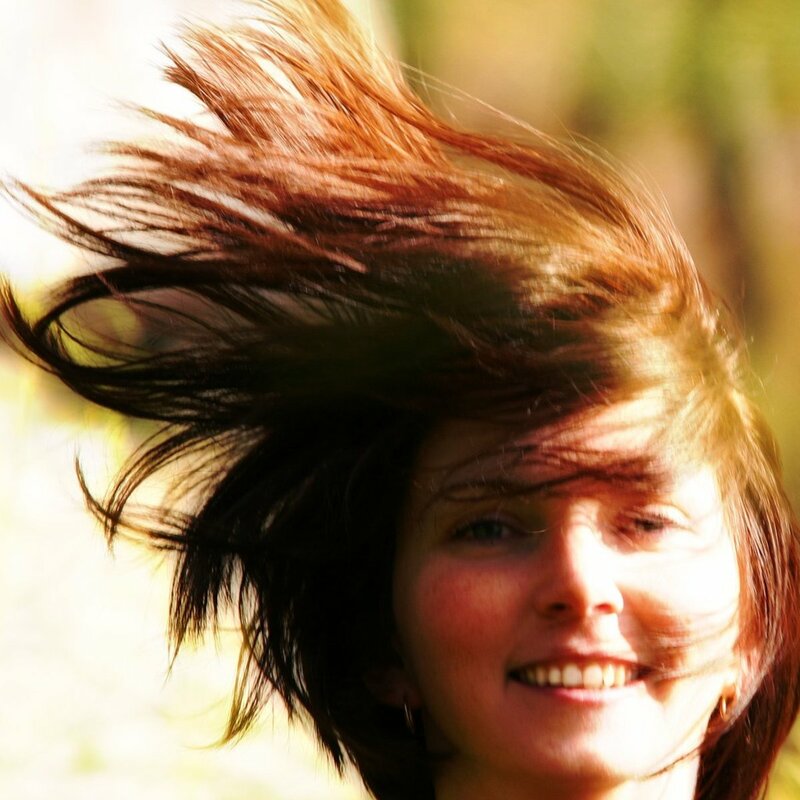 Does Aussie's 3 Minute Miracle deep conditioner really work wonders on damaged hair? 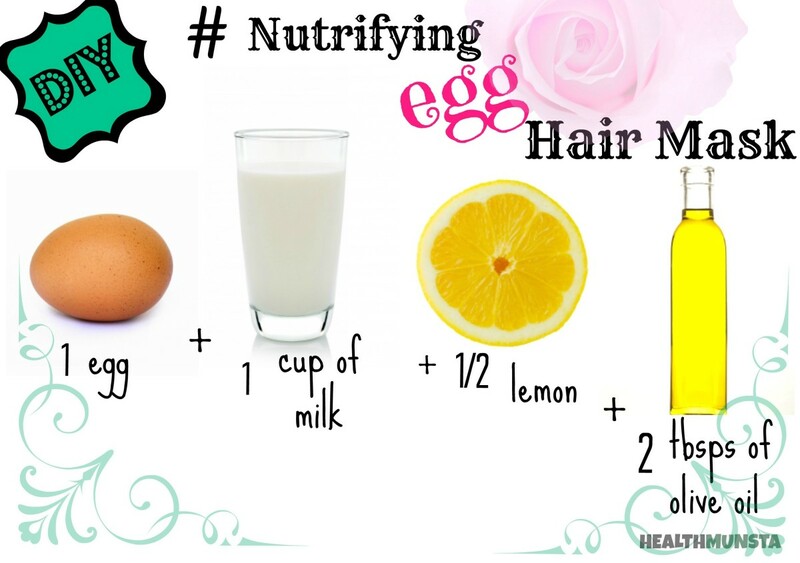 Tips and home recipes to make hair grow faster, healthier, and shinier. 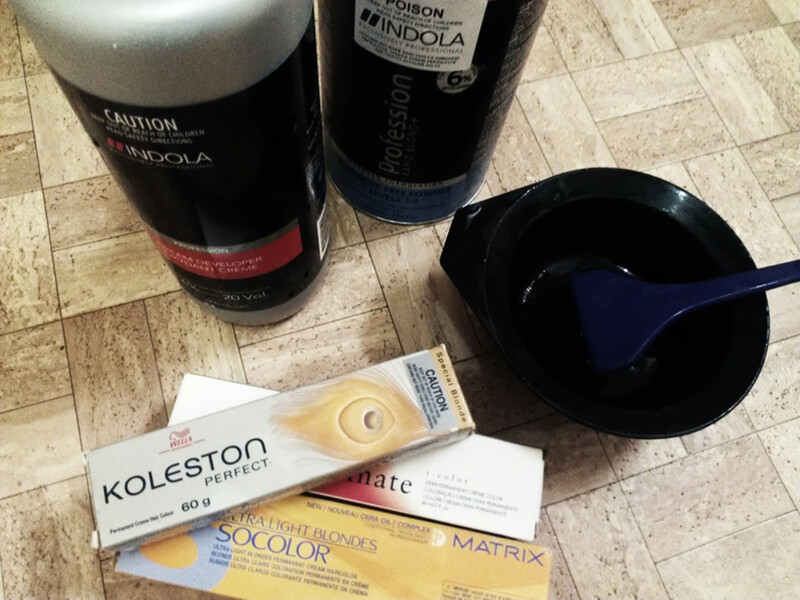 Ever thought of dying your hair, but did not want to go to the salon or deal with chemicals? 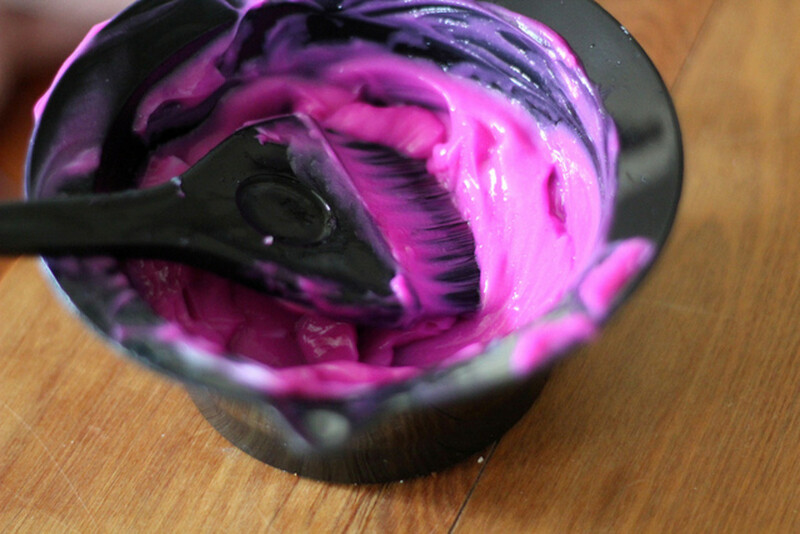 Why not try the Kool-Aid hair dye method? 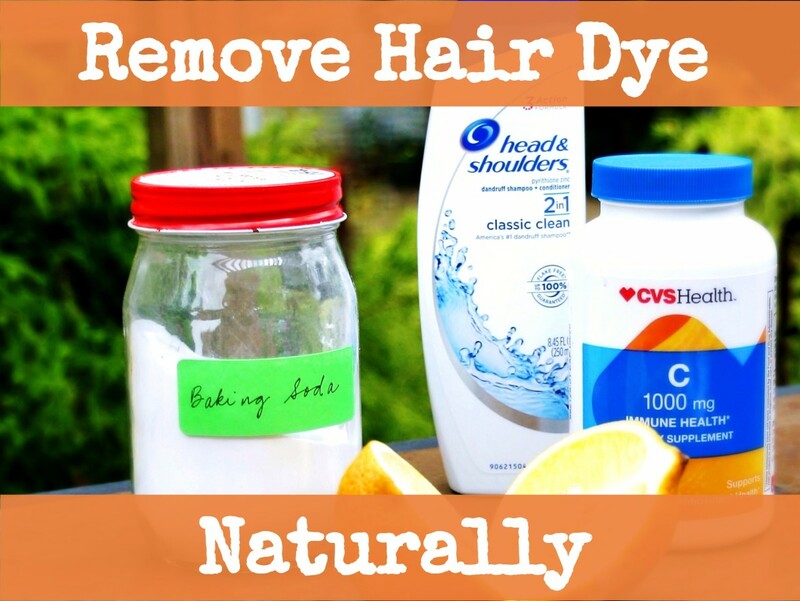 Learn how to dye your hair without breaking the bank. 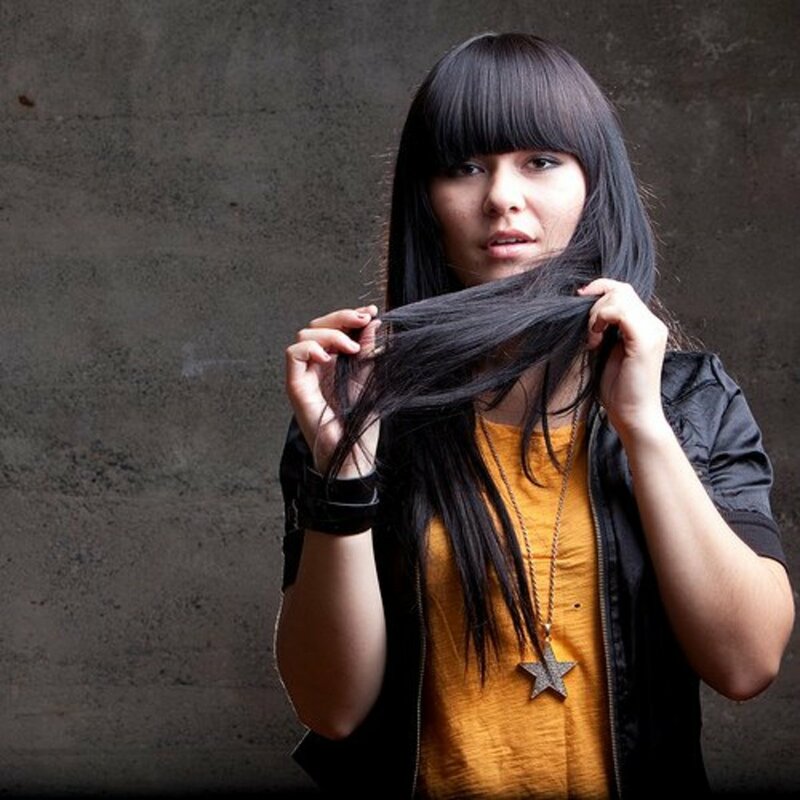 If you've dyed your hair a dark color, it can seem almost impossible to remove. 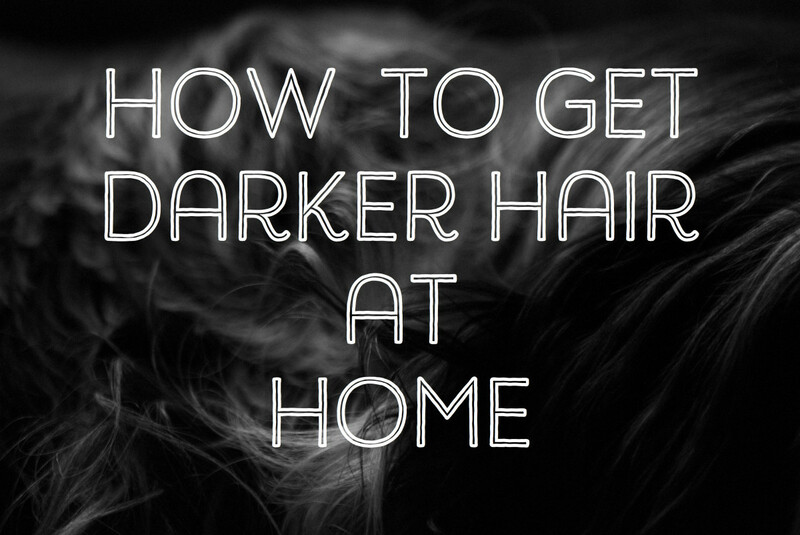 Find out how to remove black hair dye and return to a lighter shade. 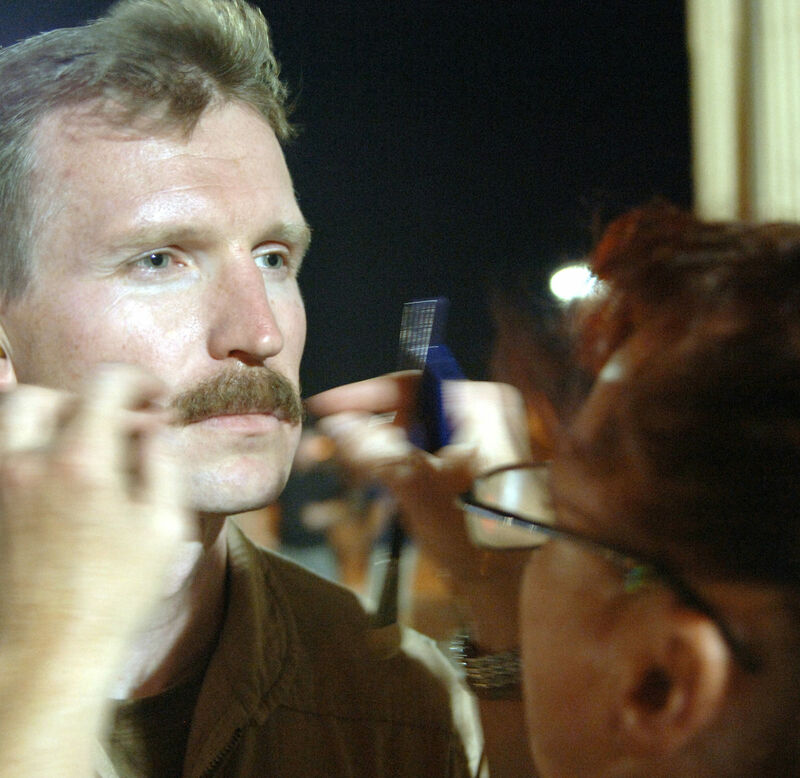 All you need to know about dyeing facial hair, whether a mustache, sideburns, or a full beard, no matter how gray you are or how hard to manage the problem seems. 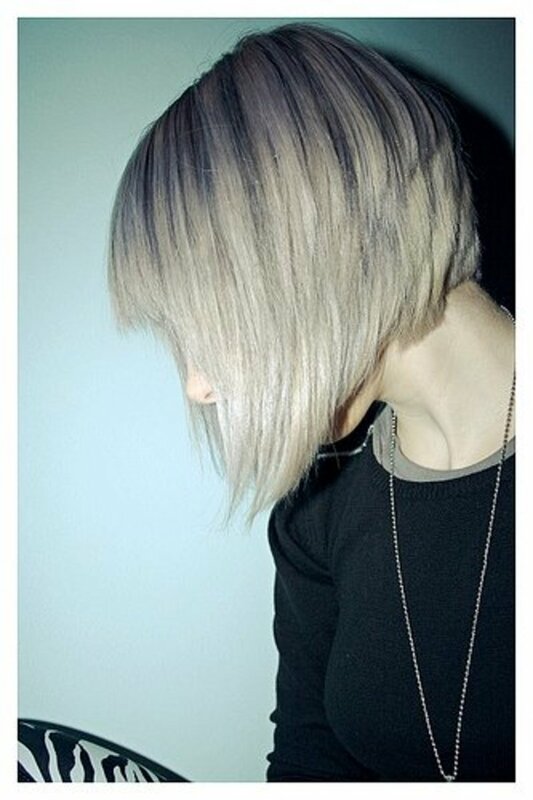 Knowing how to style short hair can be frustrating at times, but these ideas and tricks will ease the burden of figuring out how to do your 'do. 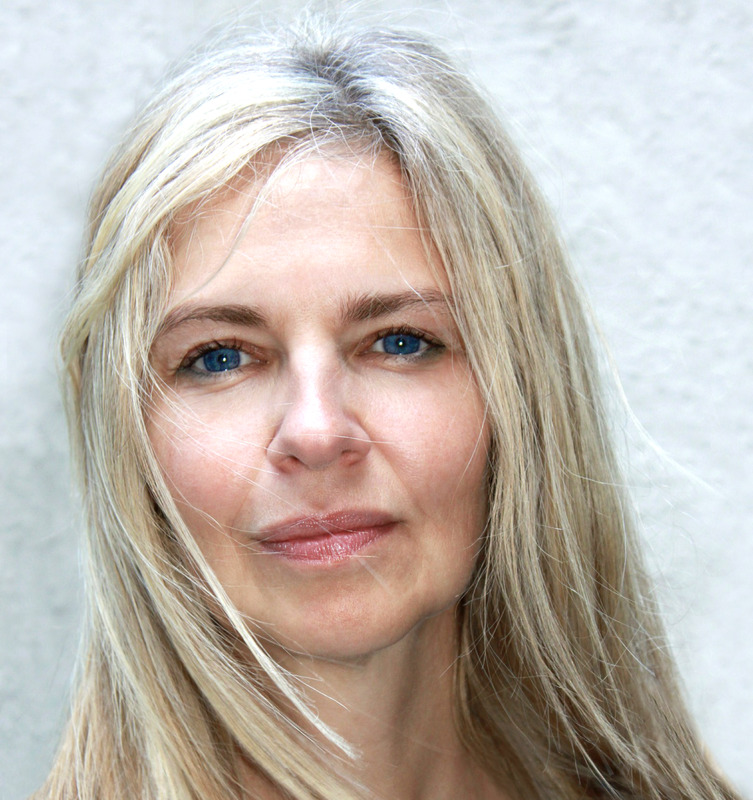 If you want to dye your hair blonde without bleach, it is possible. 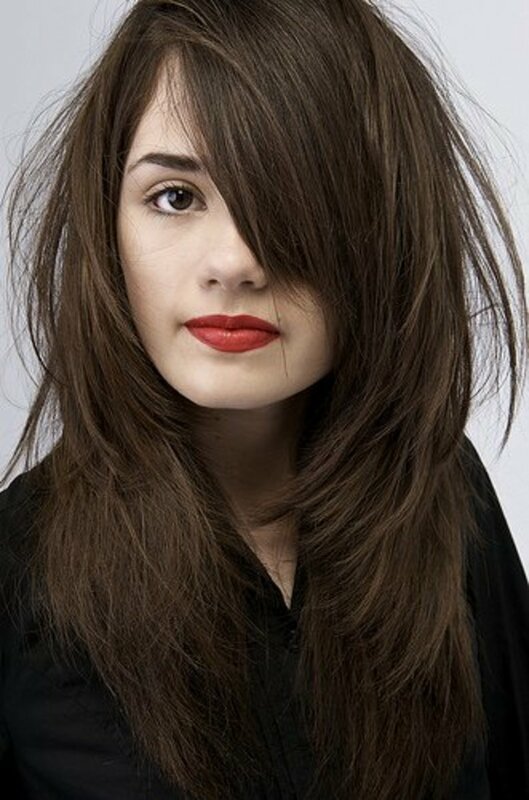 However, you'll need to be careful and become more accustomed with high lift dyes. 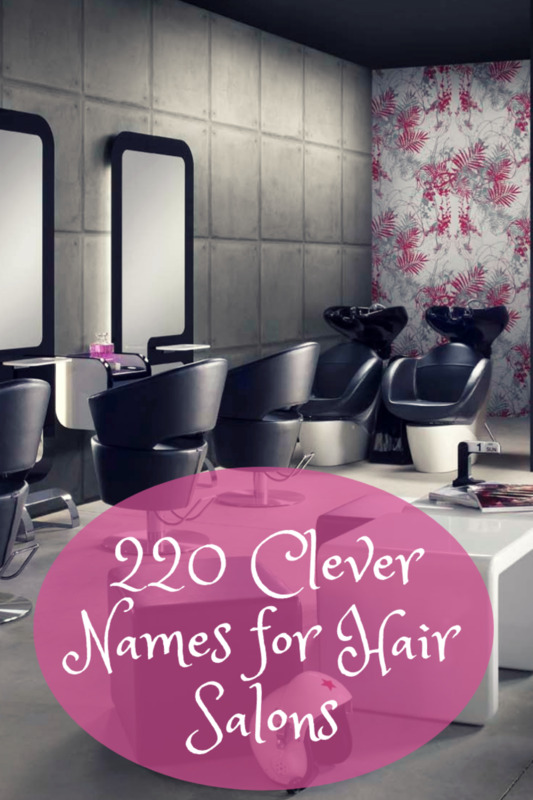 There's so many different shampoos that it makes it hard to choose one that will benefit your hair. 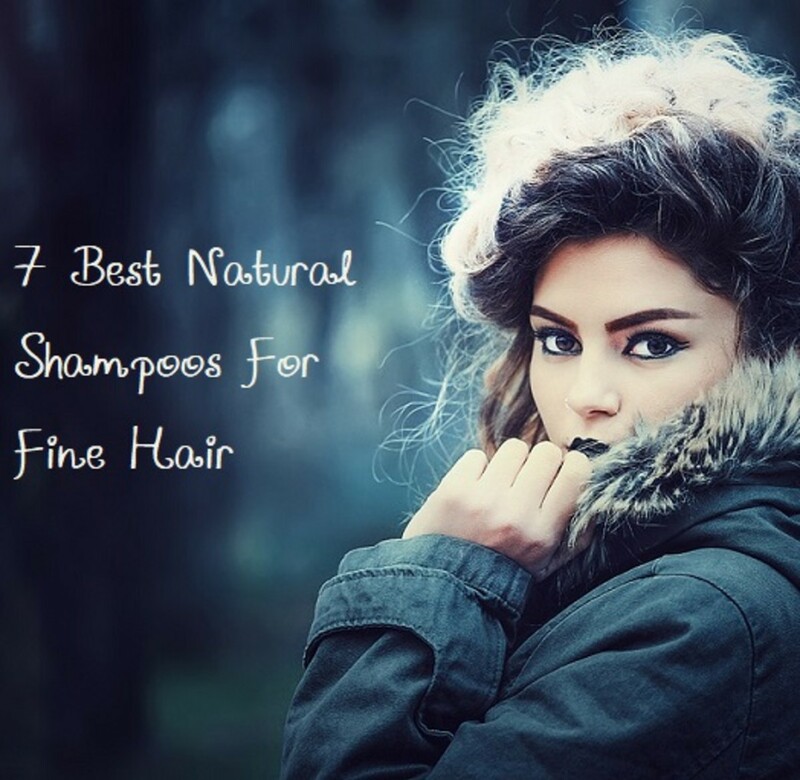 Find out how to choose the best shampoo for you. 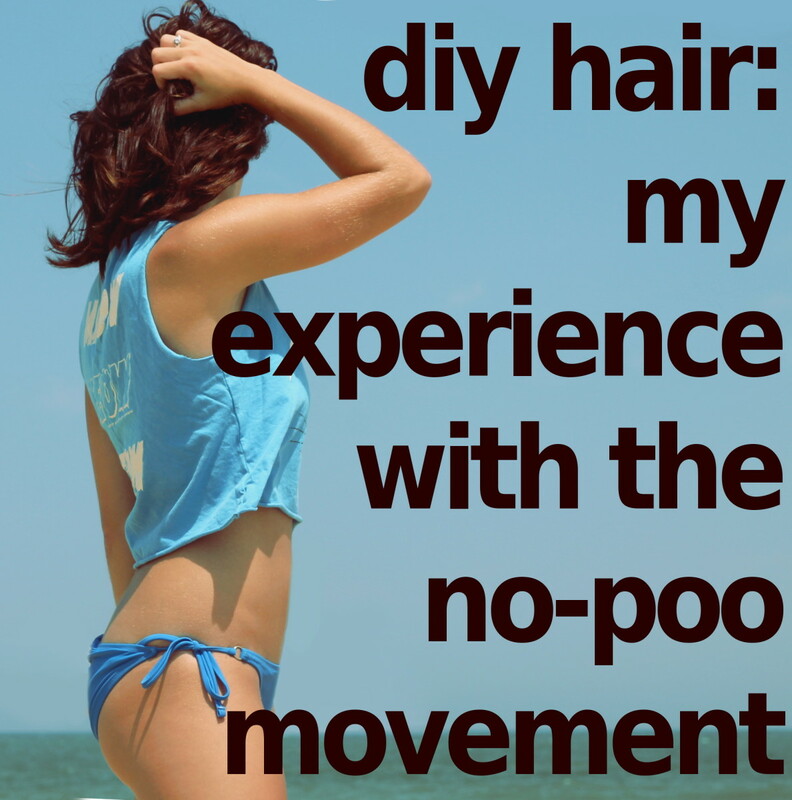 Quitting shampoo is becoming a thing. I've been on board for about 5 weeks. 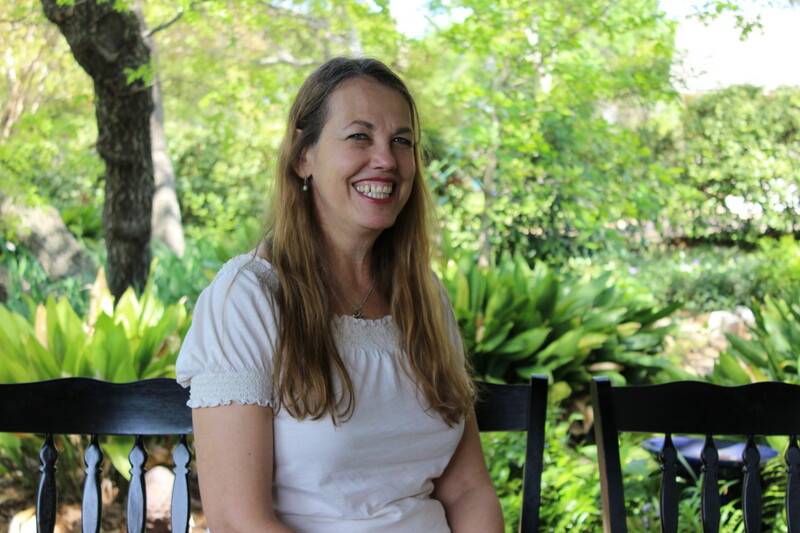 Learn the benefits and downfalls through my experience! 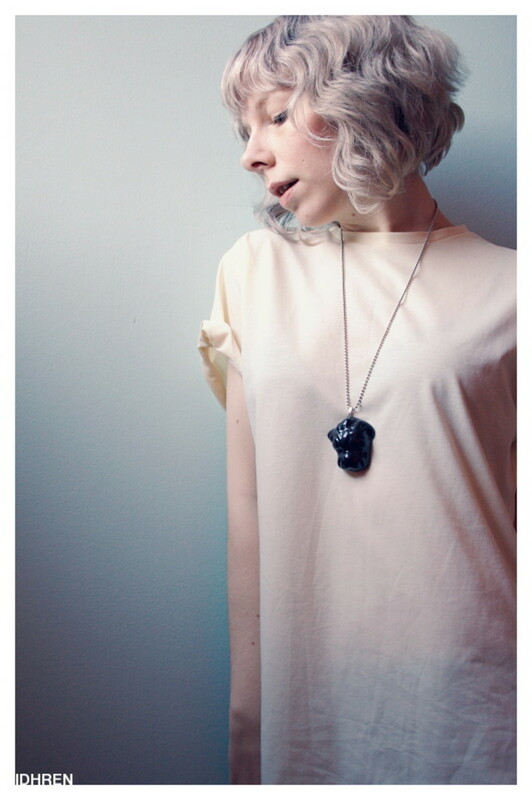 Have you always wanted gorgeous platinum blonde hair, but didn't know how to do it yourself? 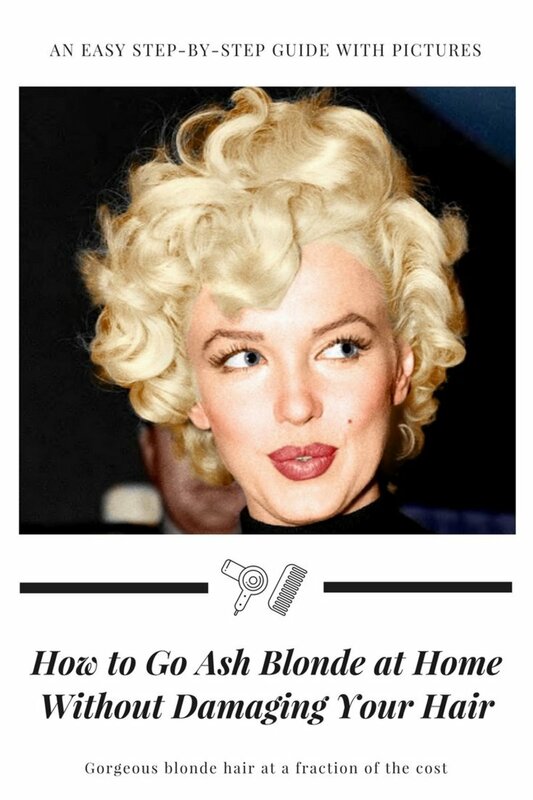 This hub tells you how to get platinum blonde locks safely. 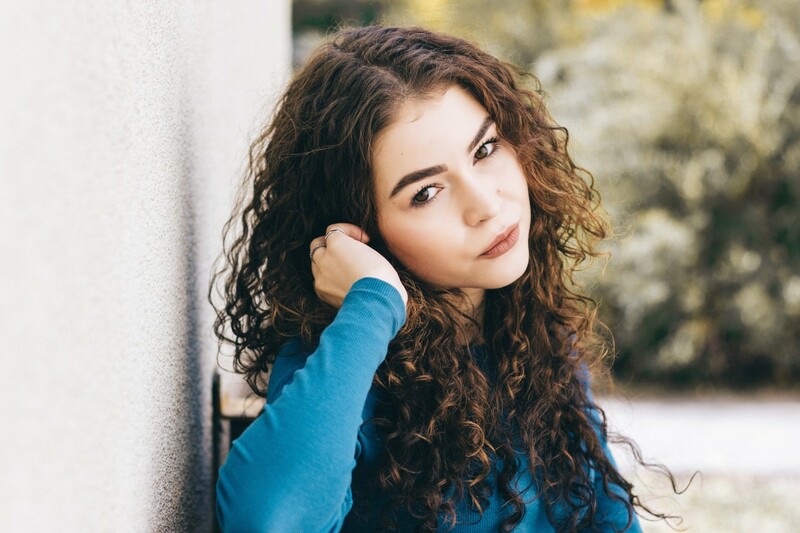 Detailed Instructions on How to Do the Brazilian Keratin Treatment at Home: Enjoy Straight, Curl-Free Hair for Up to 3 Months - Say Goodbye to Frizz, Curls & Dryness! Do you want to stand out from the crowd? 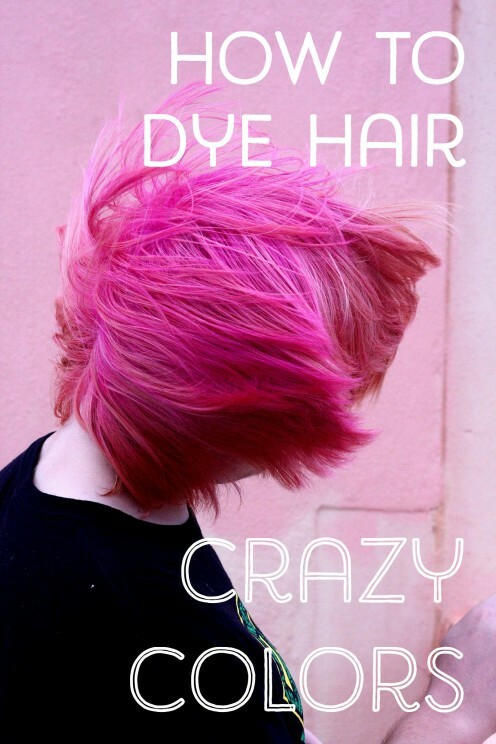 Are you bored with natural hair colors? 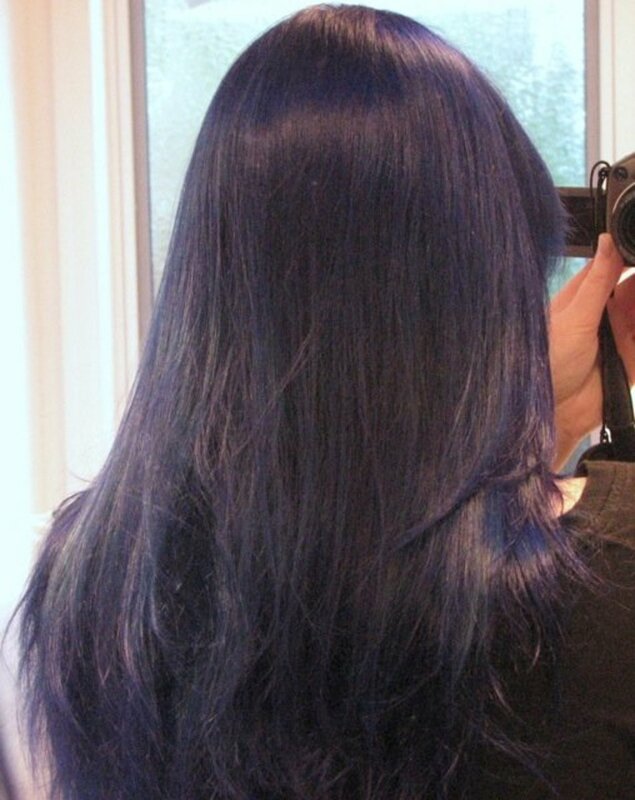 Here's how to get long-lasting results with blue and purple hair colors from Fudge. 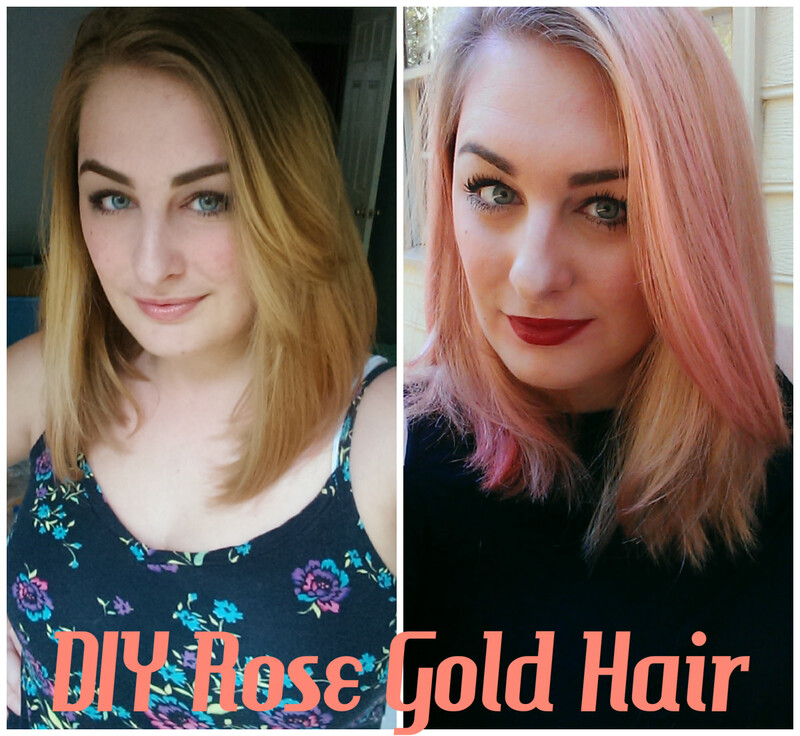 Here is how I tinted my blond hair a rose gold color at home. 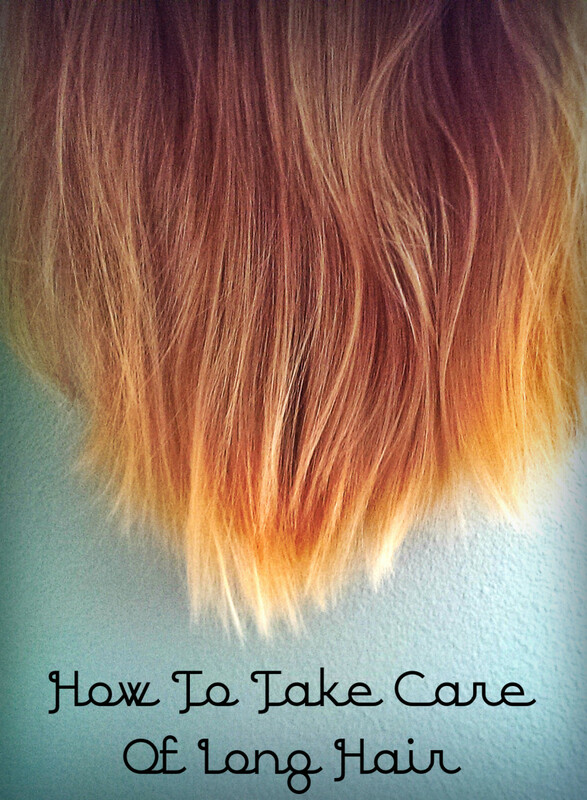 Want to know how to trim your hair all by yourself? 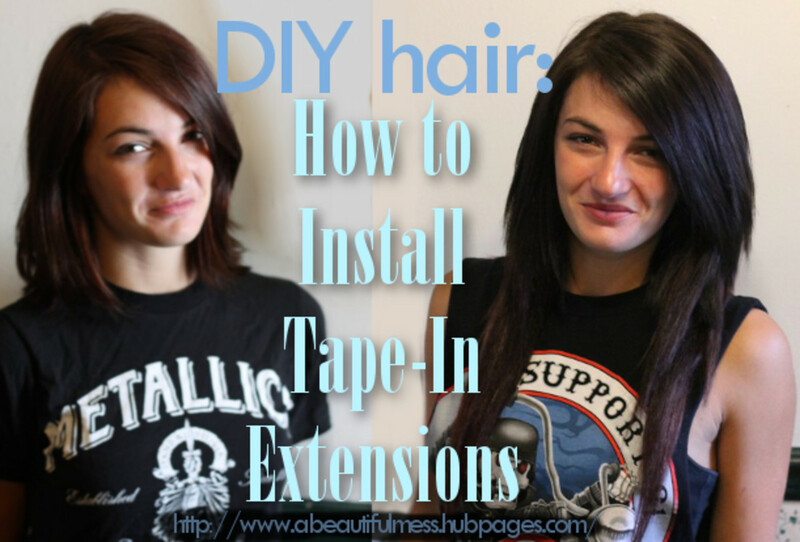 Here's a foolproof and easy method that makes natural looking layers! 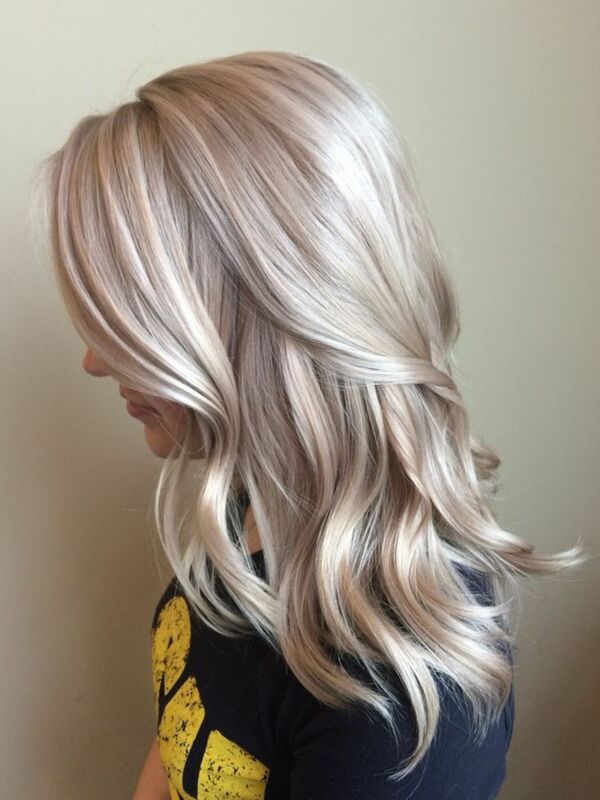 Your gray or silver hair can look its best. But first learn the cause of dingy or yellow discoloring. 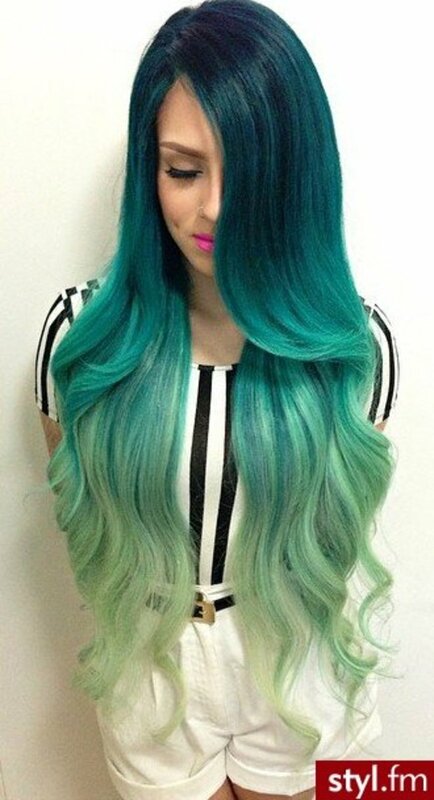 Check out these 10 incredible mermaid hairstyles, and learn how to replicate them yourself! 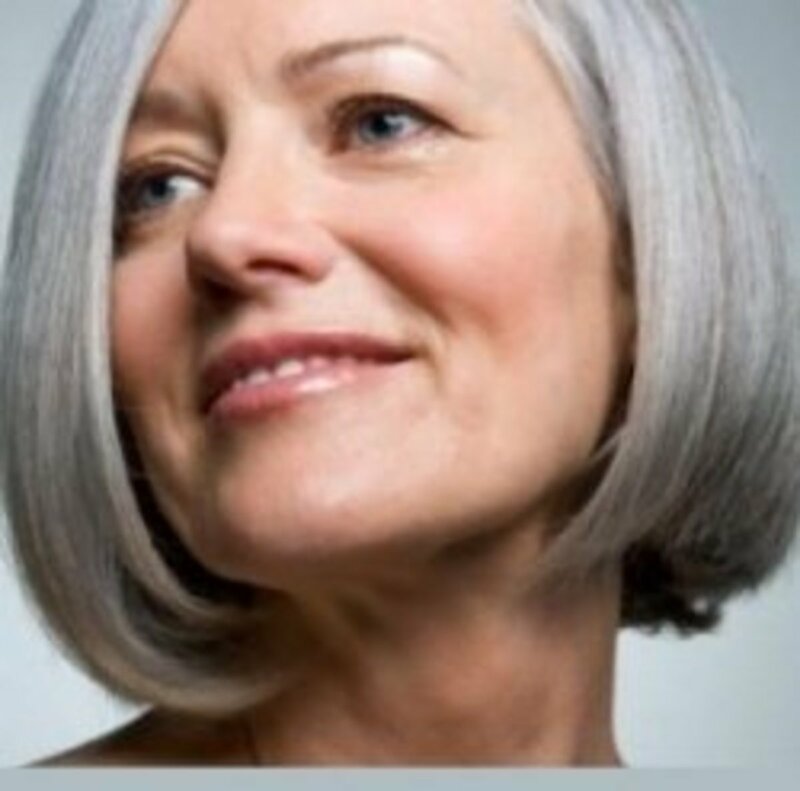 Whether thick and coarse or fine and delicate, find out how to care for mature hair and how to make it look good regardless of age. 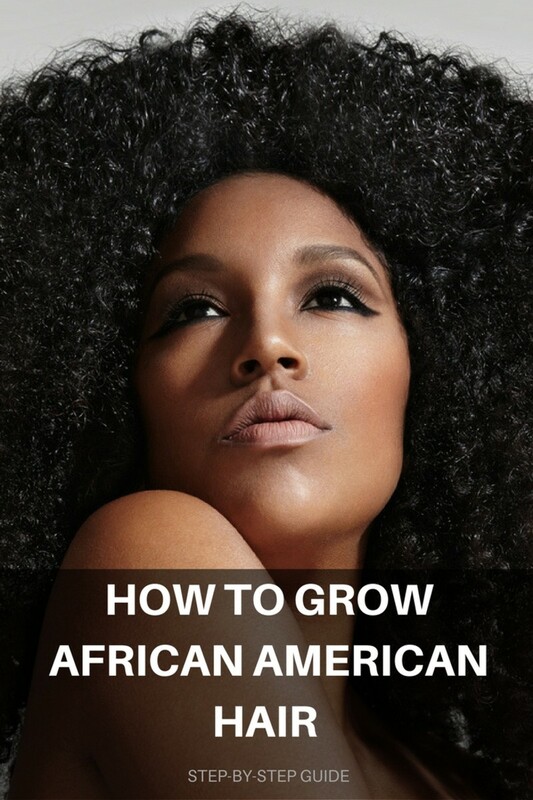 This guide will teach you how to grow healthy, afro-textured, natural hair. 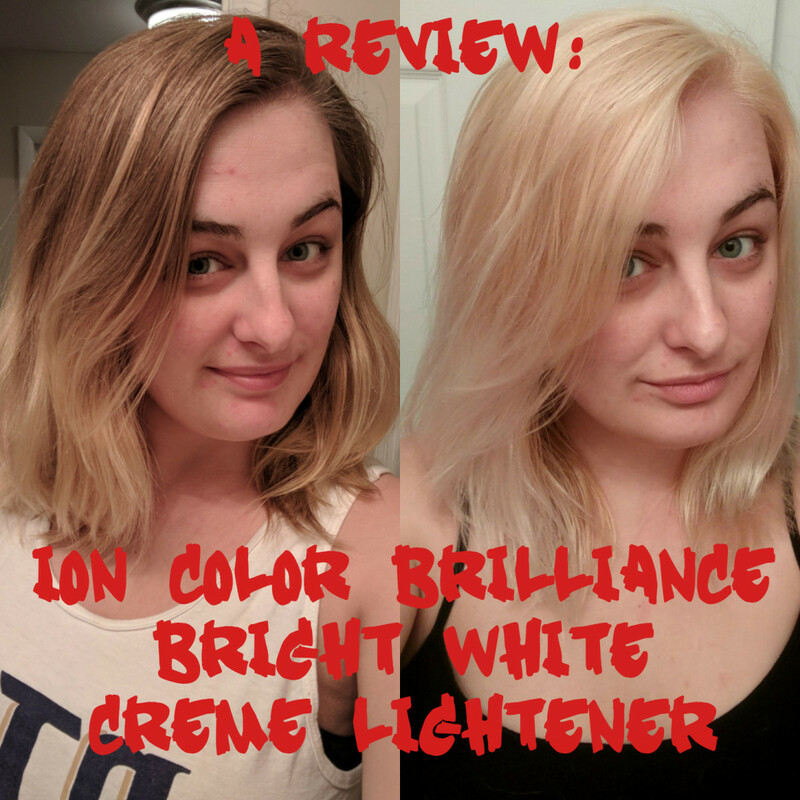 Best hair toners and developers to use if you'd like to go blonde at home. Making your own shampoo isn't as difficult as you may think. You'll only need a few ingredients, and the variations are endless. 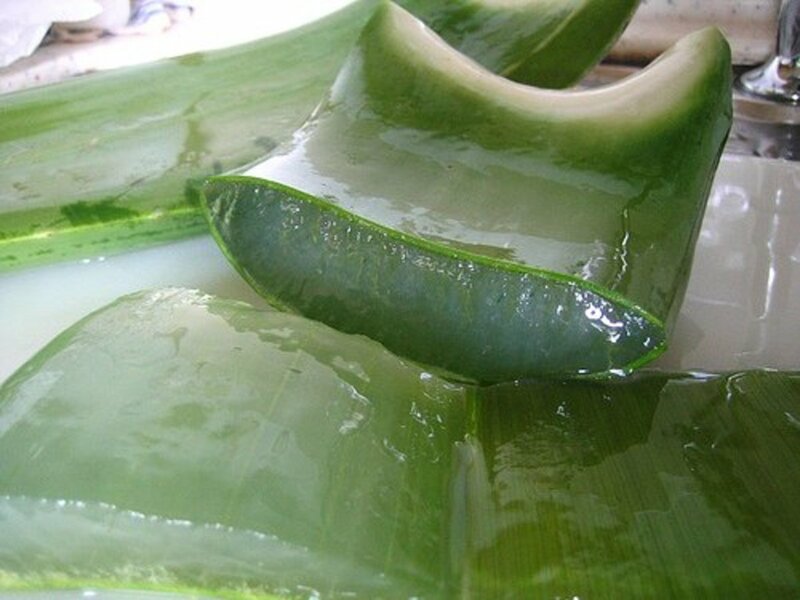 Customize this aloe vera shampoo recipe to suit your specific hair type. 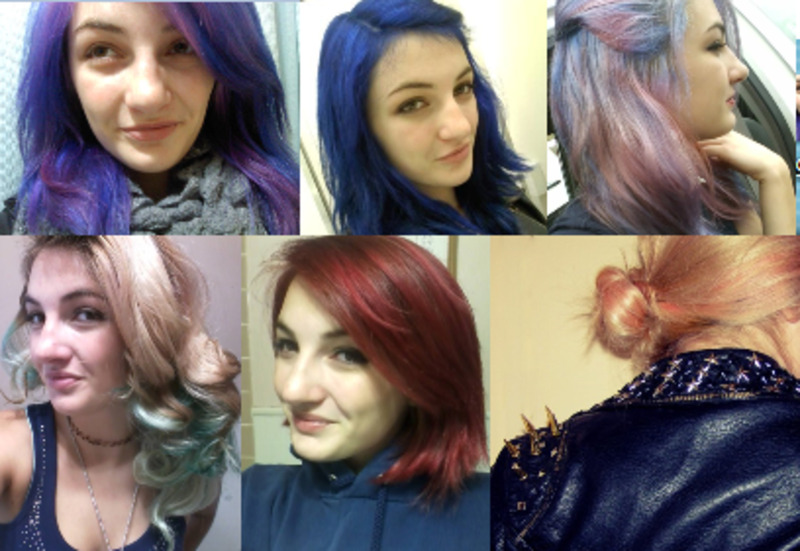 I've dip dyed my hair 7 times in the past year and a half. Here's a step-by-step guide on how I do it. 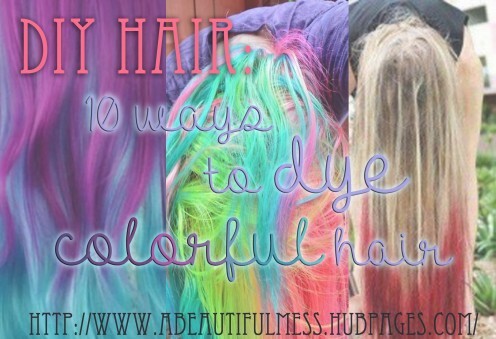 Know you want some color, but don't know how to do it? 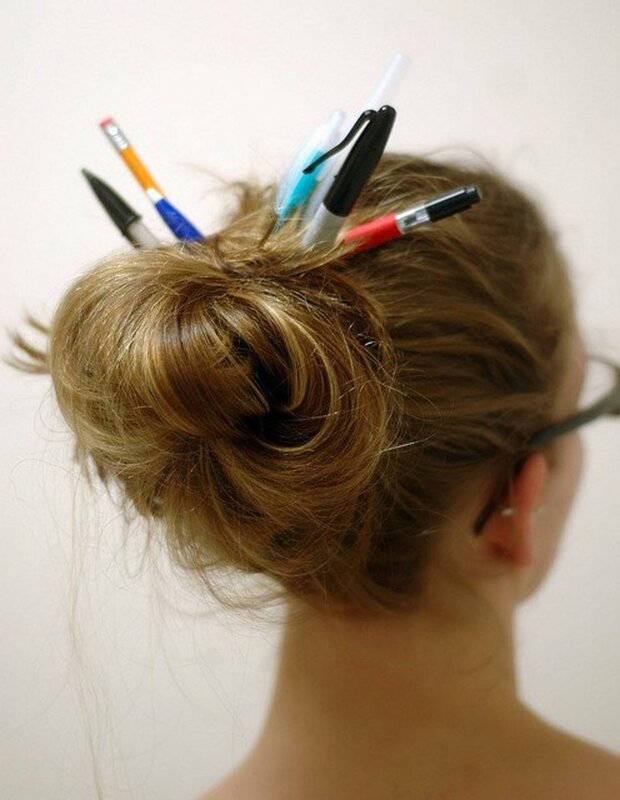 Come take a gander at ten different ways to spice up your hair-life. 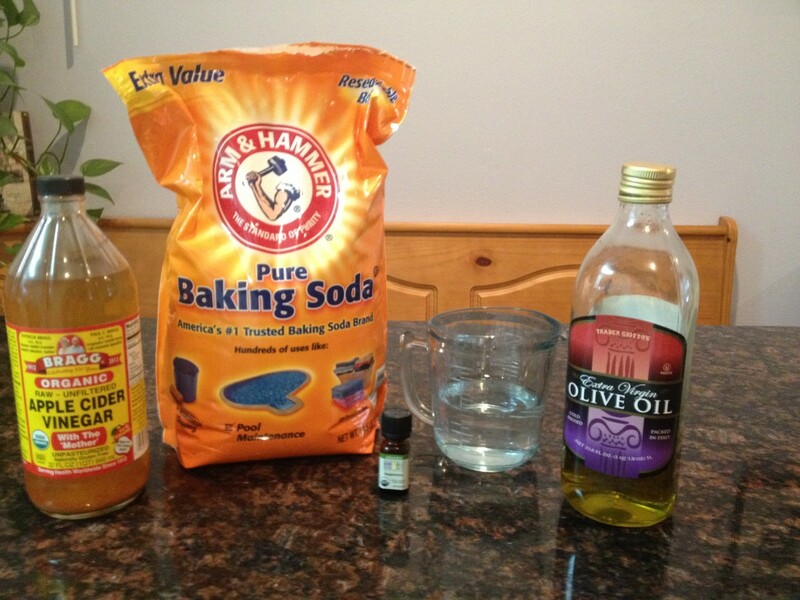 To make your own scented hair gel could not be easier and requires only a few ingredients. Home made hair gel is cost effective, more healthy for your hair and may be scented by using your favourite essential oil. 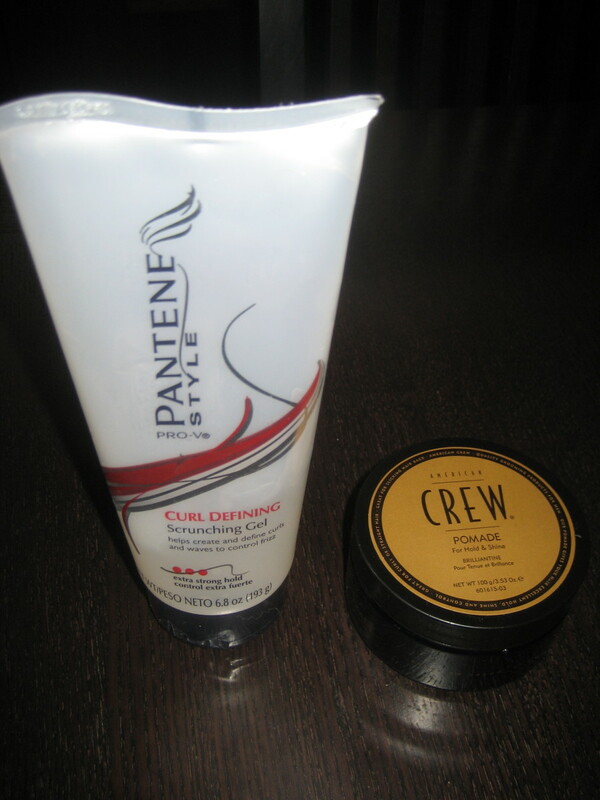 Read on for a few great recipes, tips and benefits for making hair gel at home. 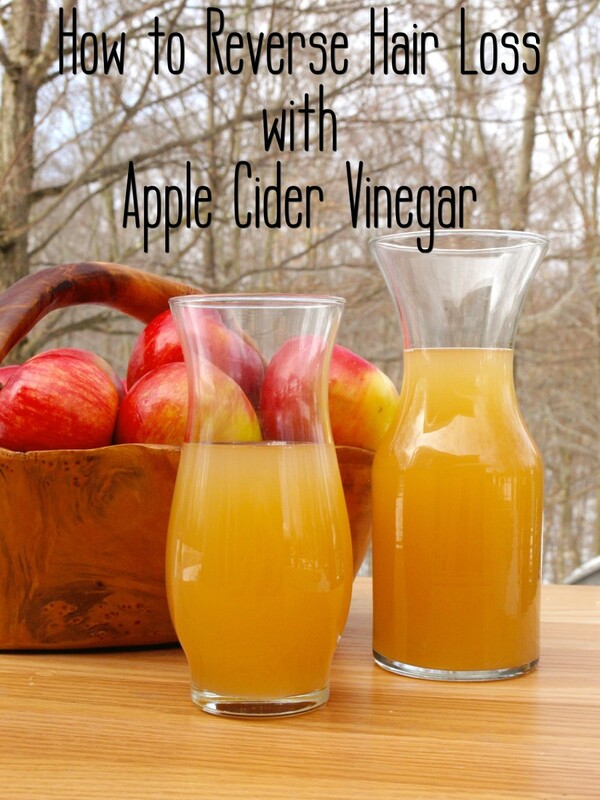 Apple cider vinegar is a very effective treatment for hair loss. 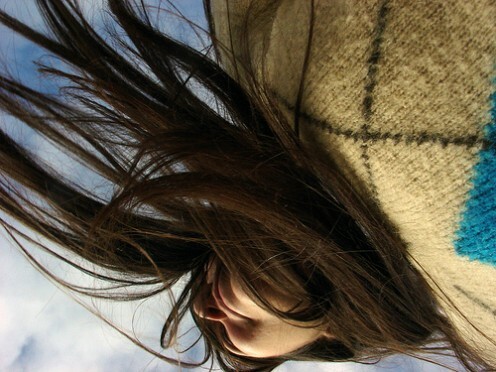 Learn some tips for how to get shiny, healthy, and silky hair with ACV. 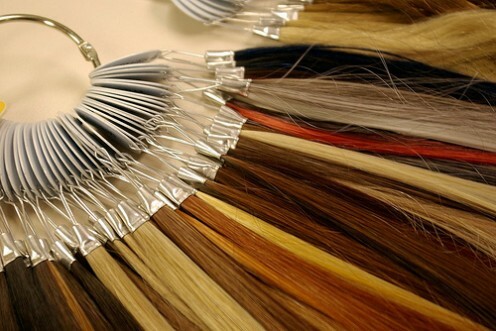 How to pick the perfect hair color. 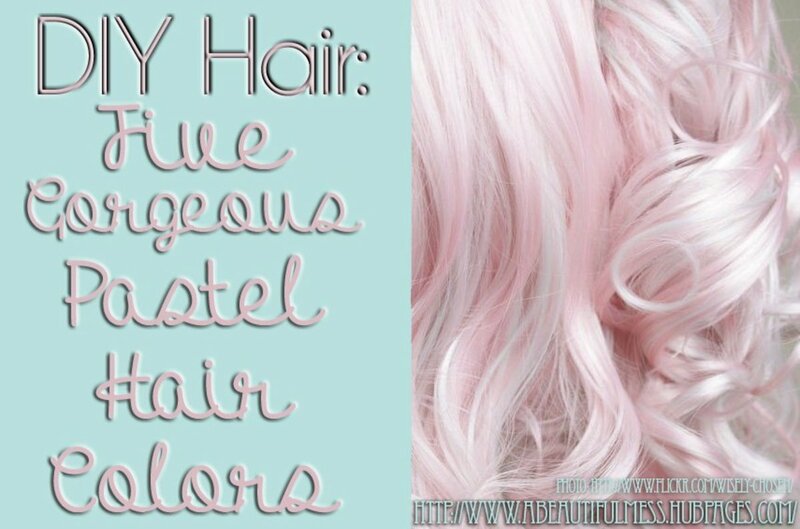 Learn how to choose a color that matches your skin tone and how to highlight your face. 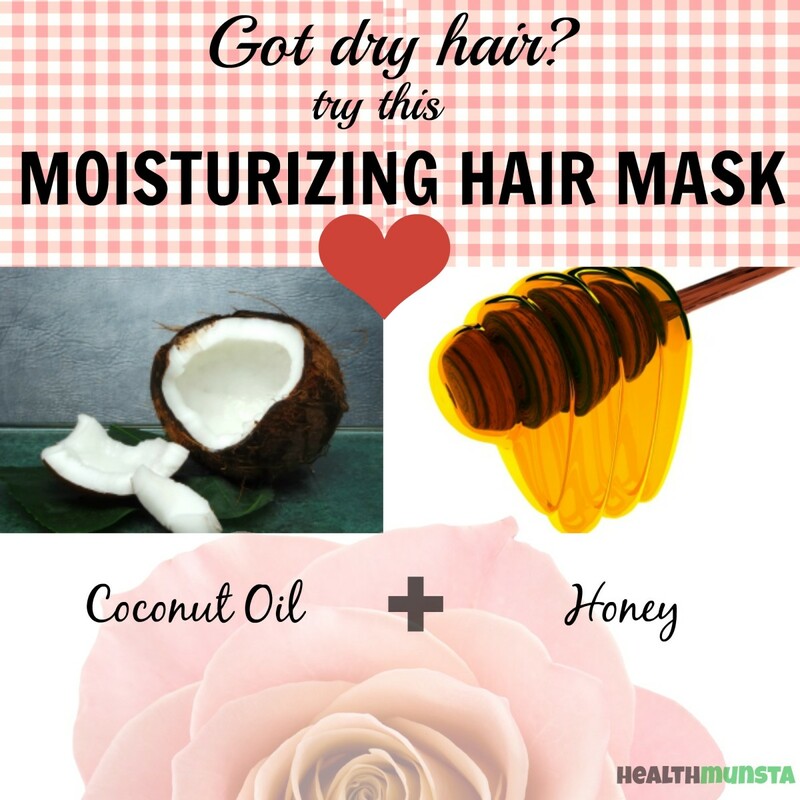 You don't have to suffer from dry hair. Instead, learn the best treatments to get the gorgeous, moisturized hair you desire and how to prevent the future loss of moisture. 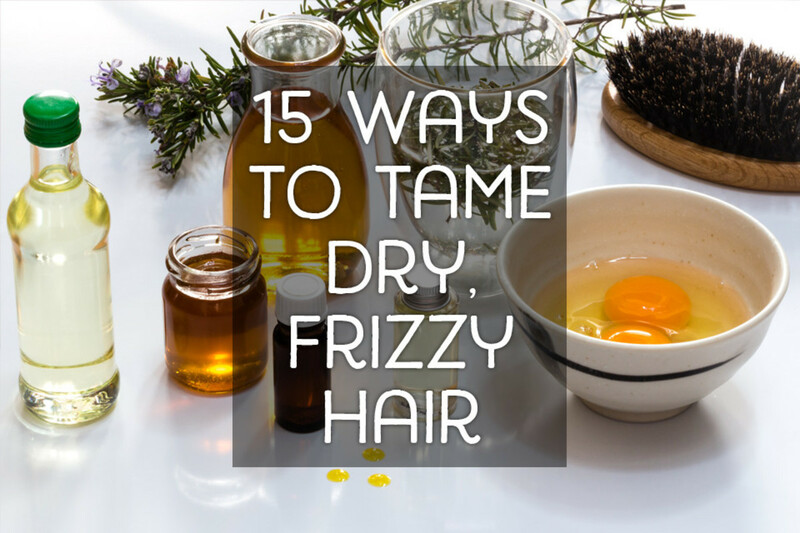 Got frizzy hair? There are things you can do to put an end to it. 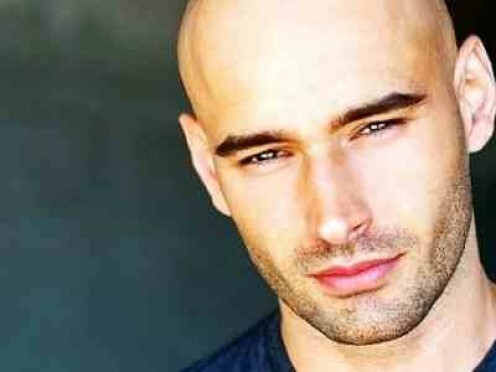 You can have smooth, healthy looking hair by following just a few rules. 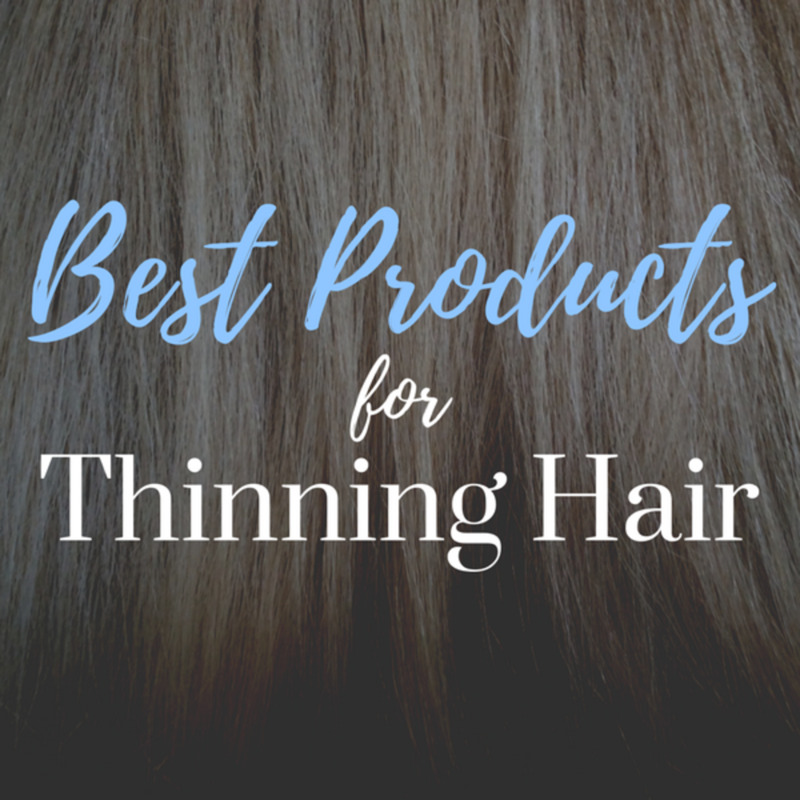 Learn about the best products to care for, volumize, disguise and re-grow thinning hair, along with some helpful tips to make thin hair look its best. 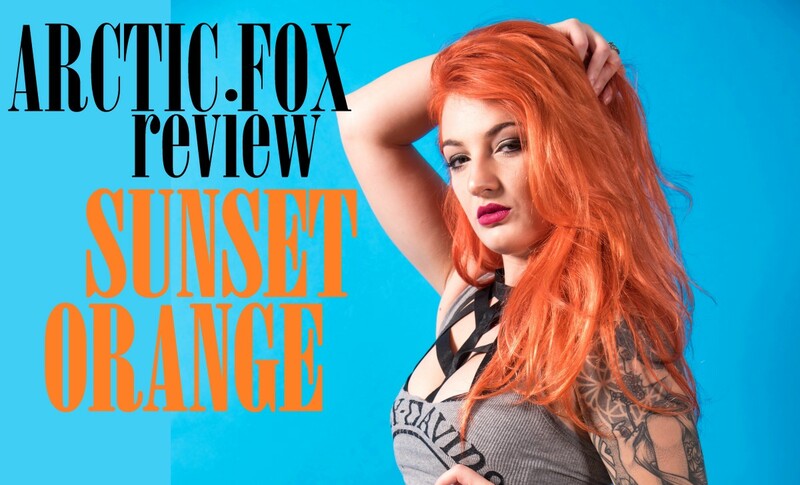 Red hair colors are exciting, so if you want to take the plunge and try something new, discover how to dye hair red and get the color you want. 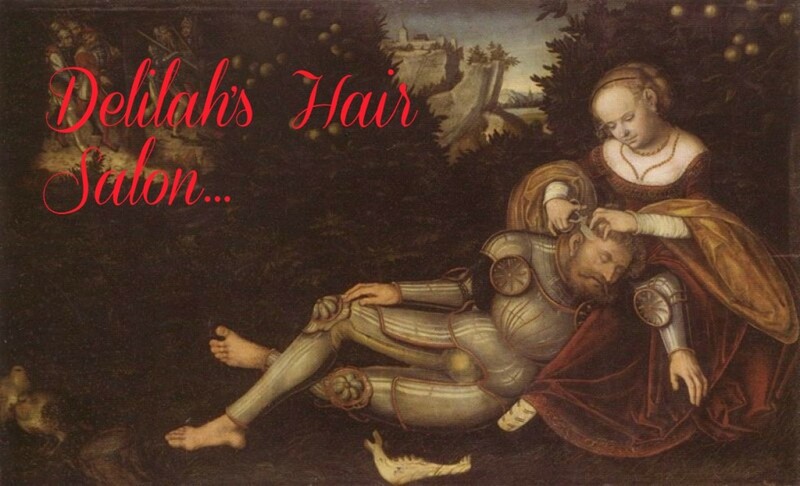 A non-commerical look at supplements that can stop female hair loss and foster new growth. 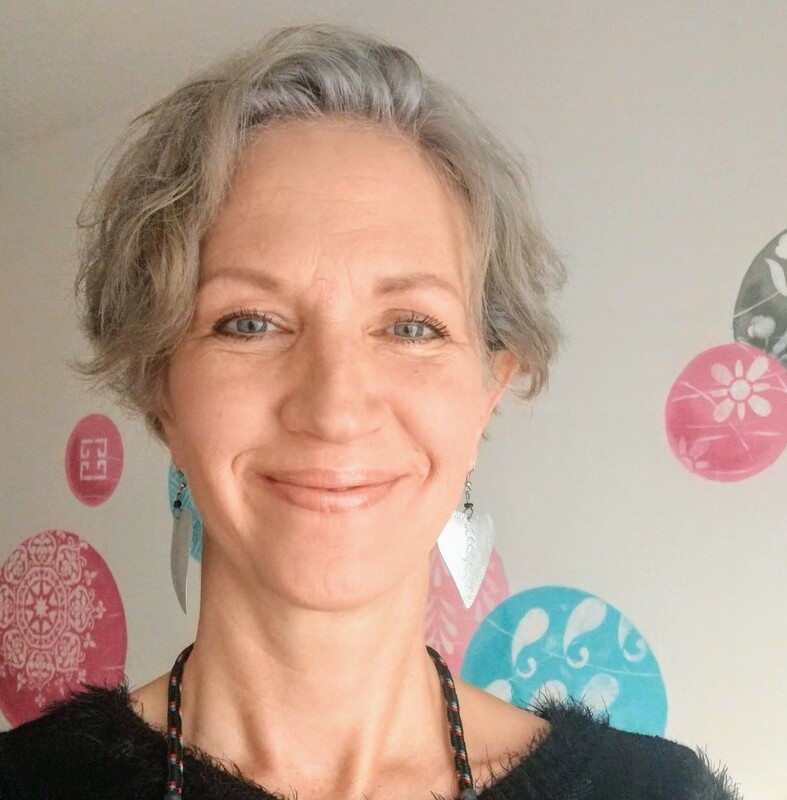 Find out how I reversed my hair loss without medication for just $3.49 a month.